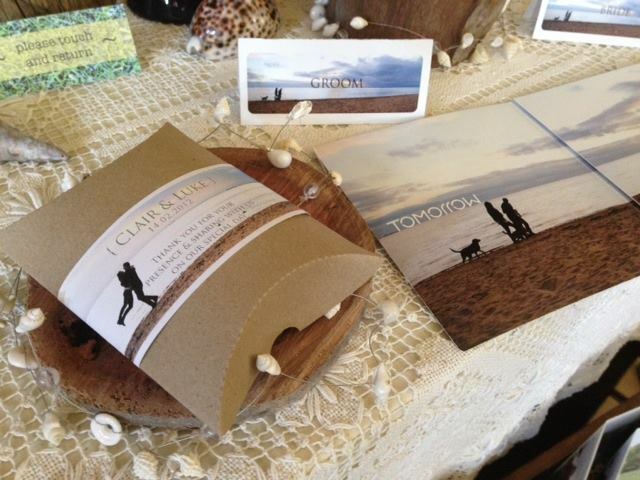 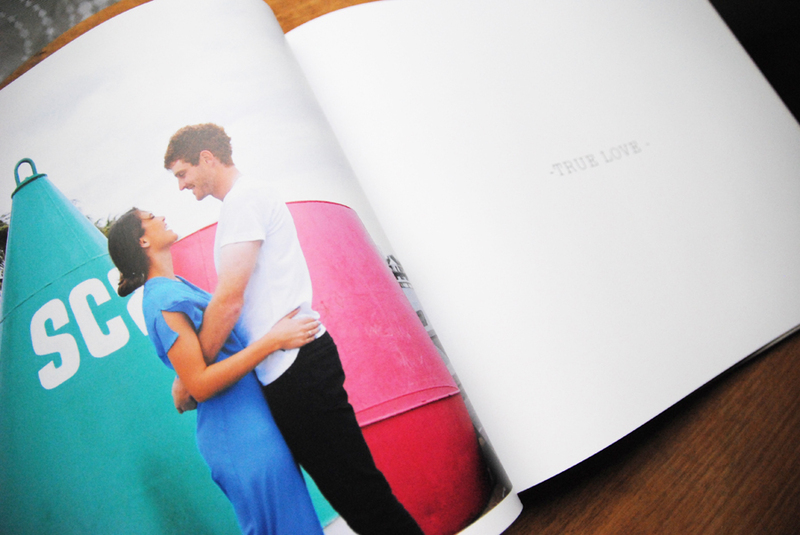 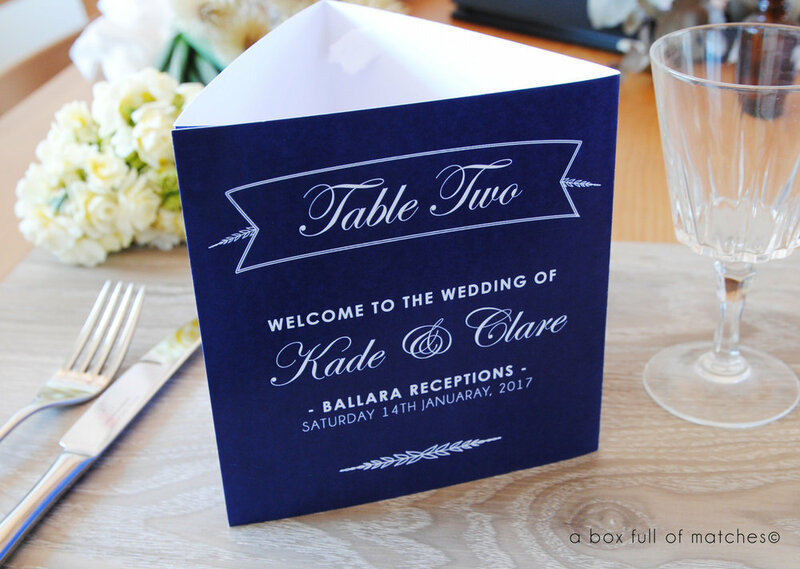 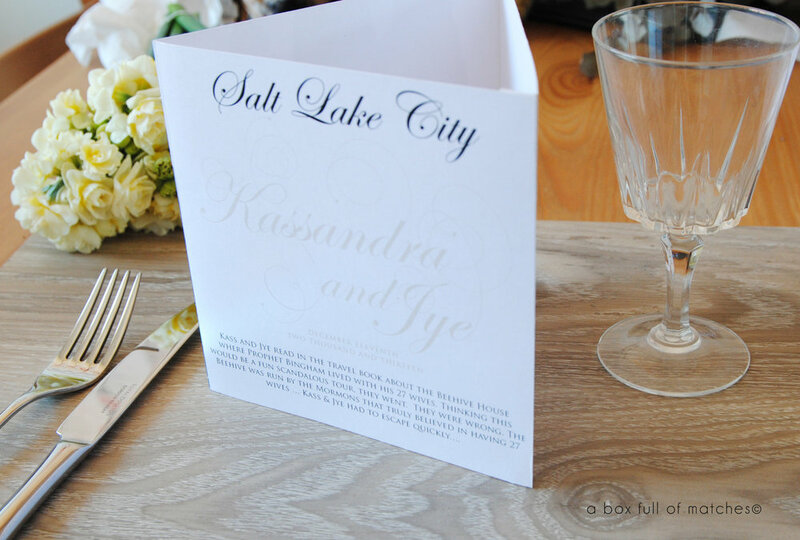 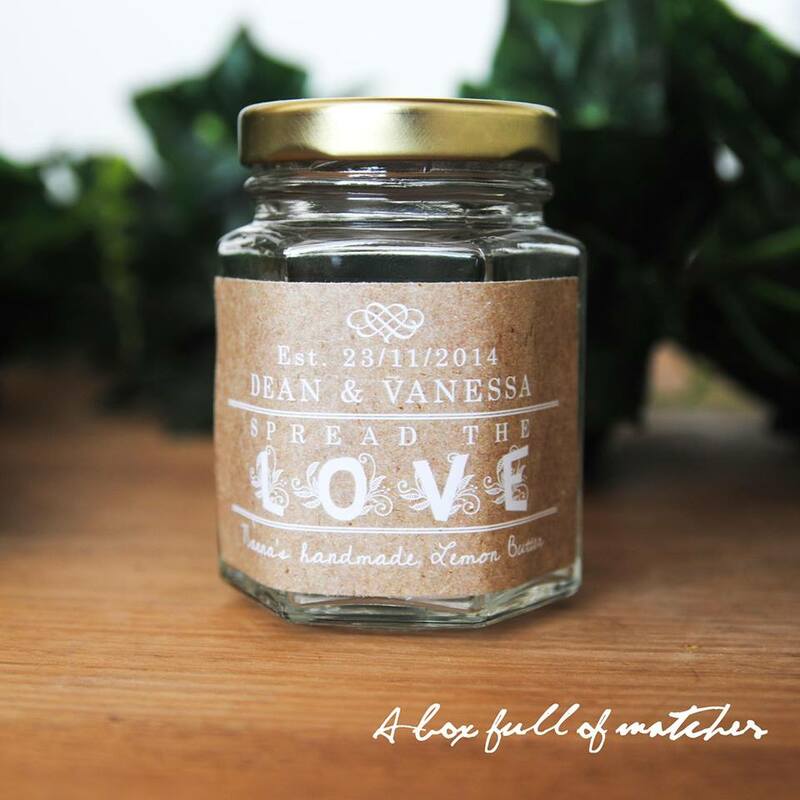 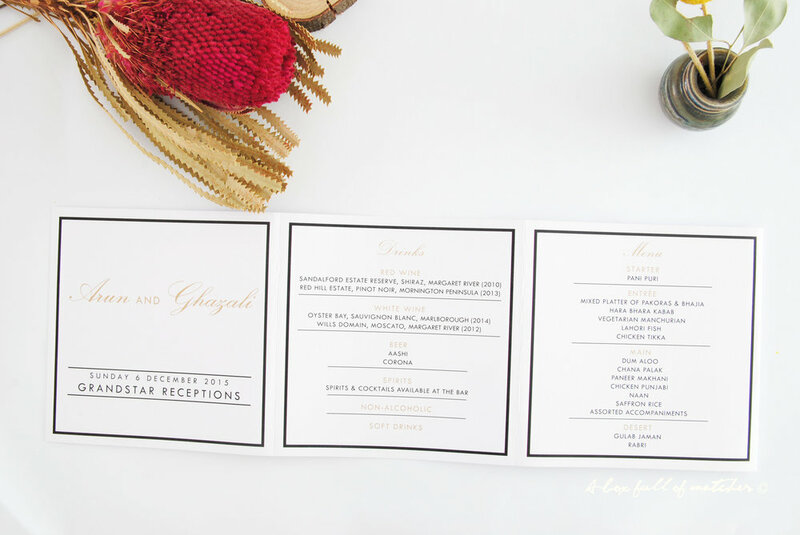 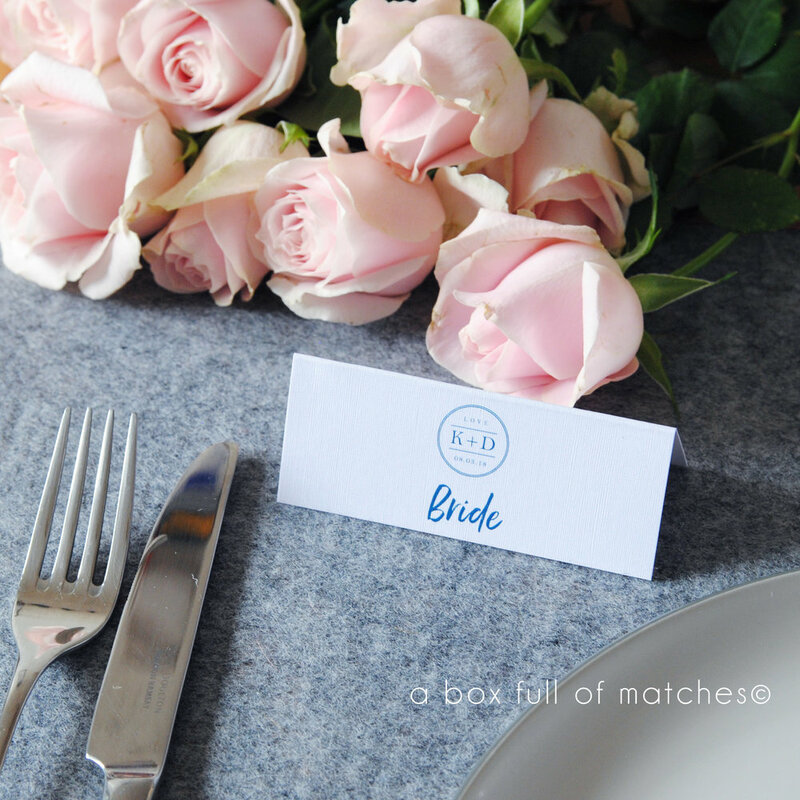 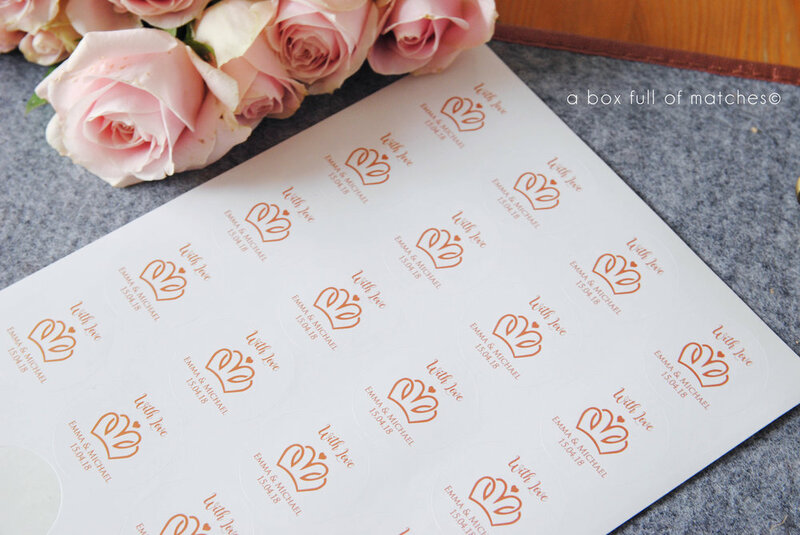 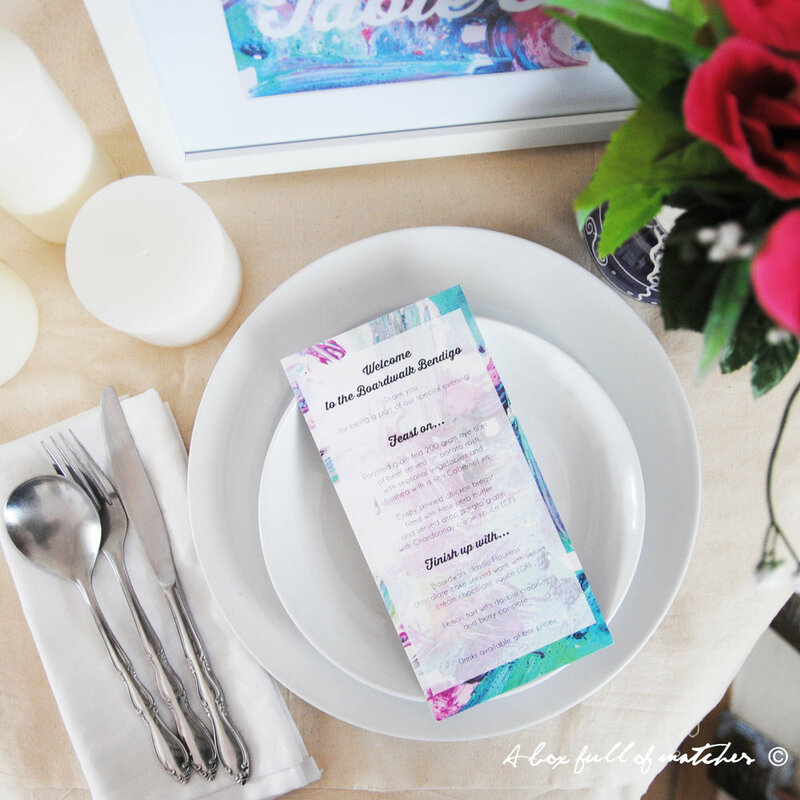 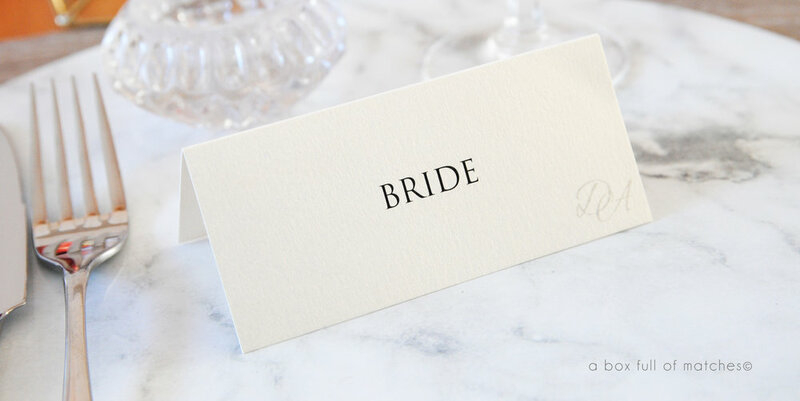 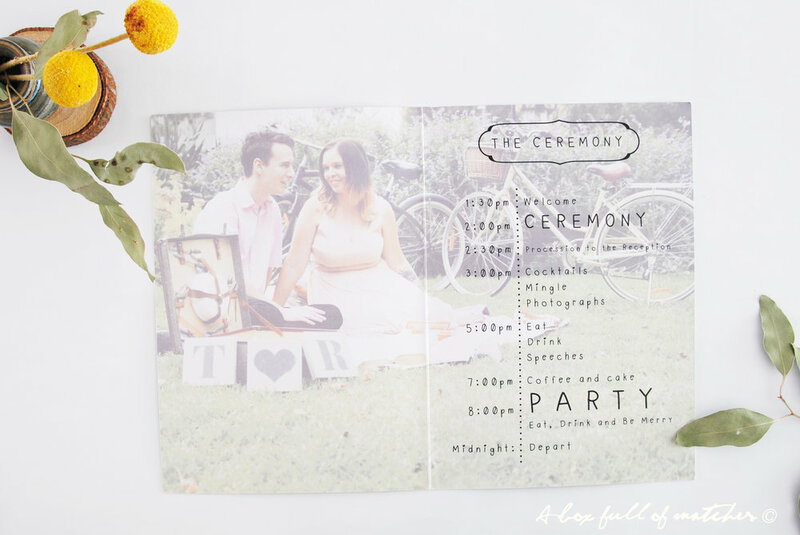 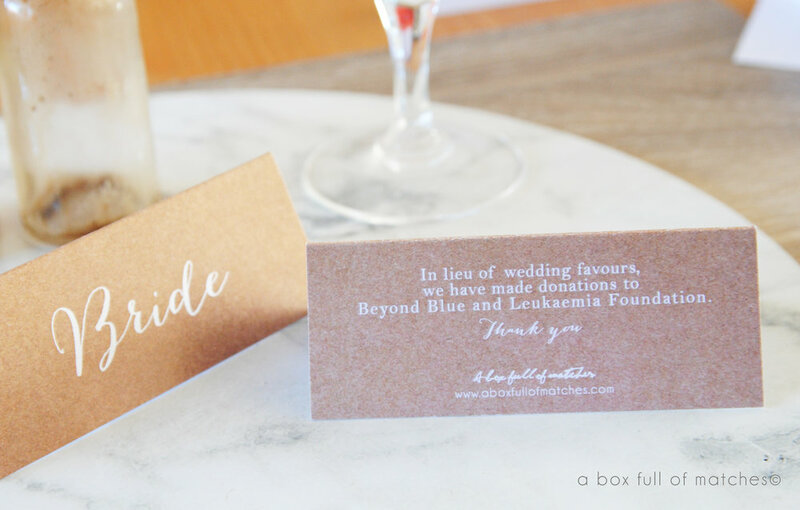 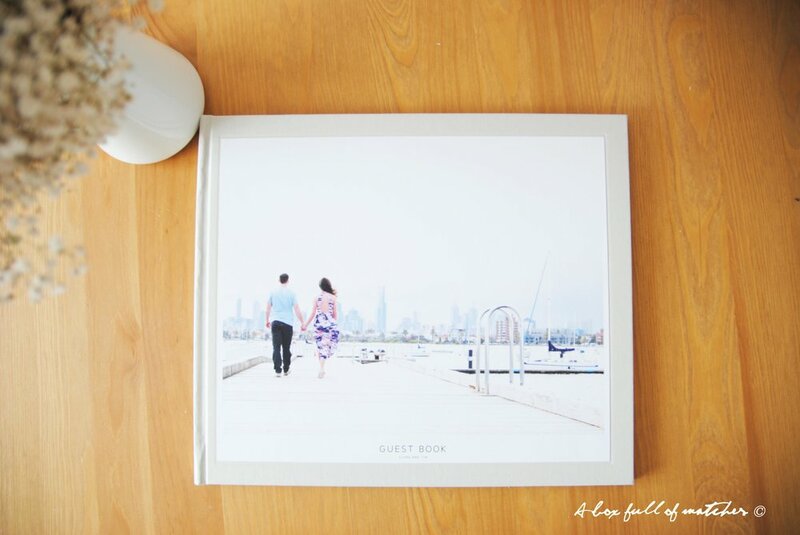 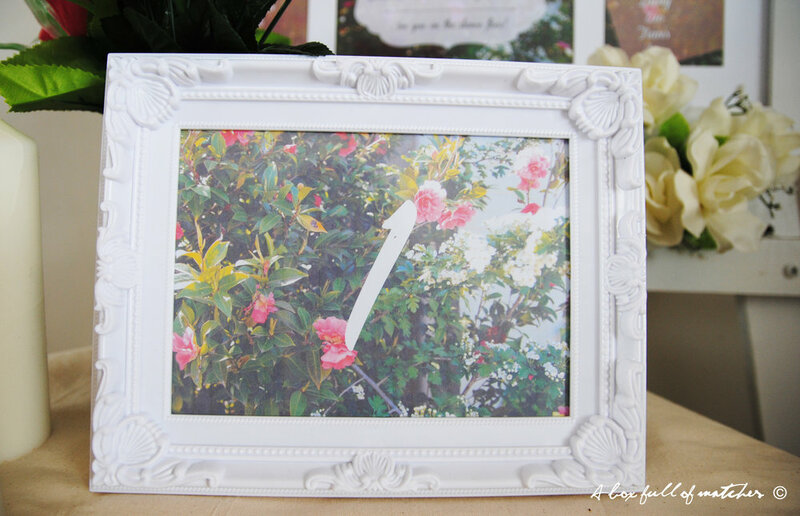 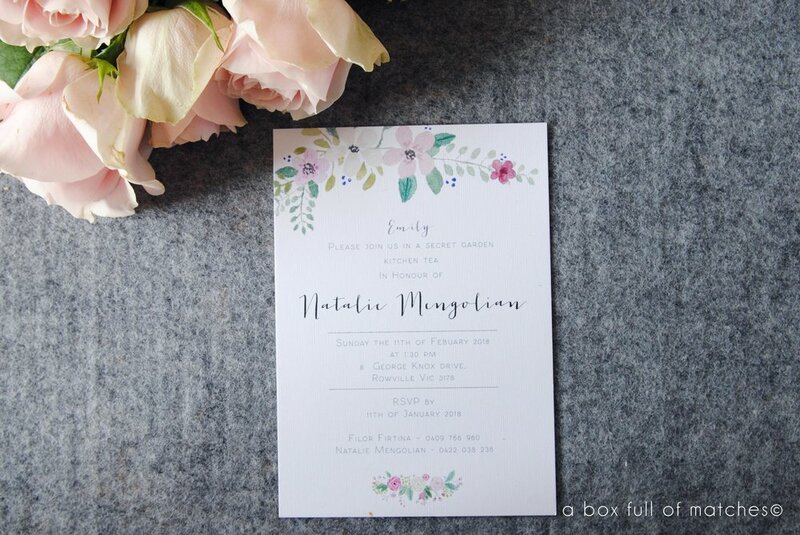 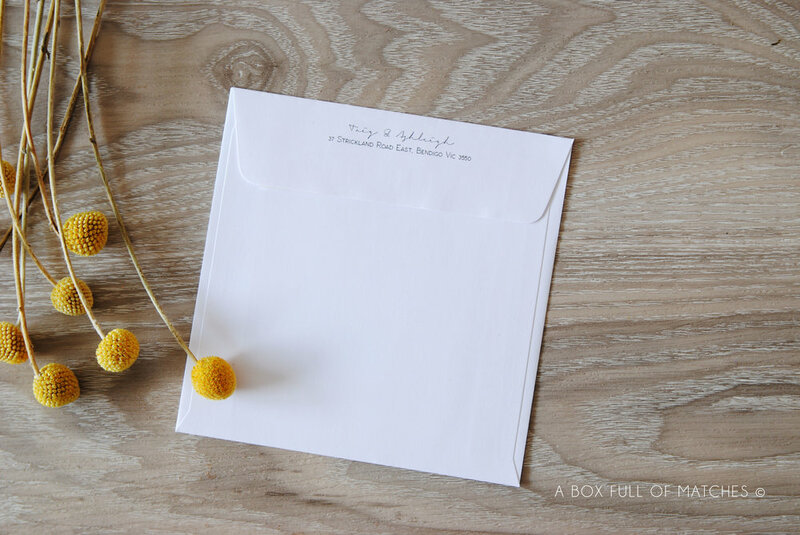 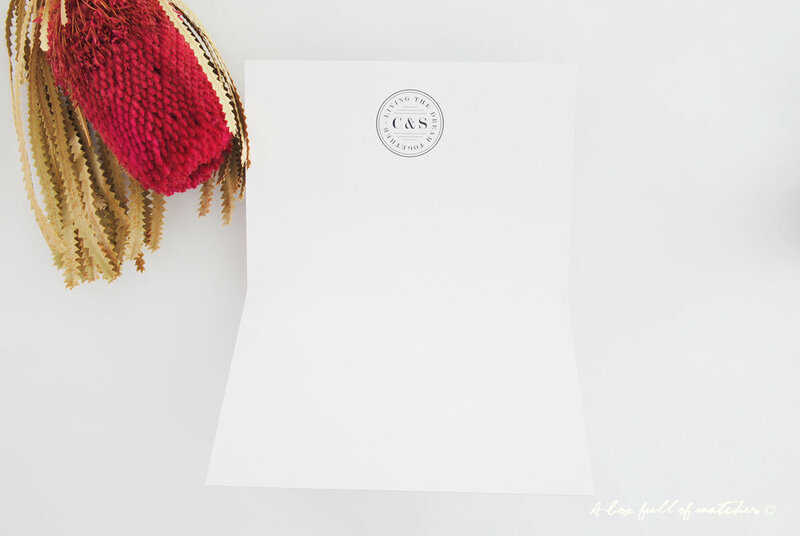 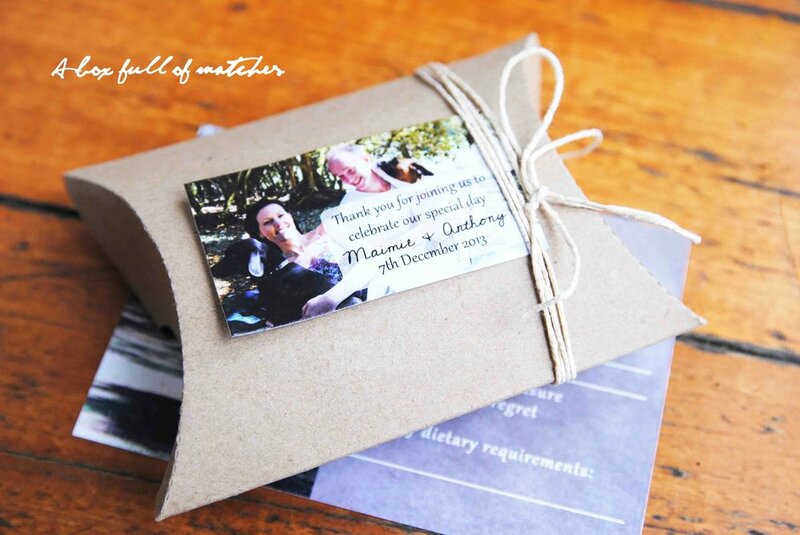 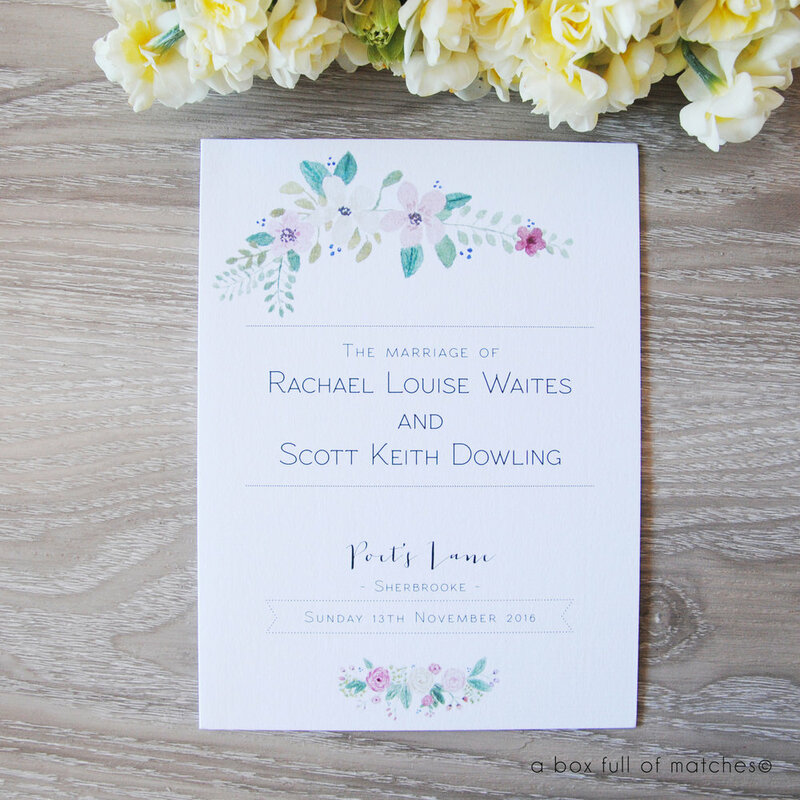 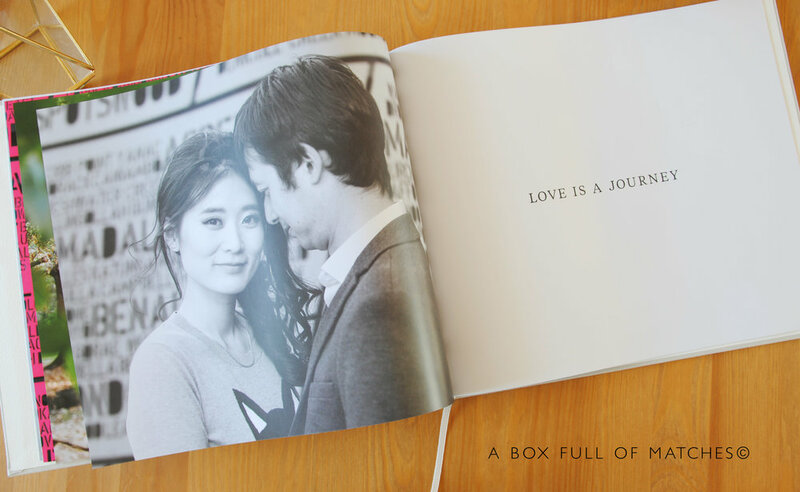 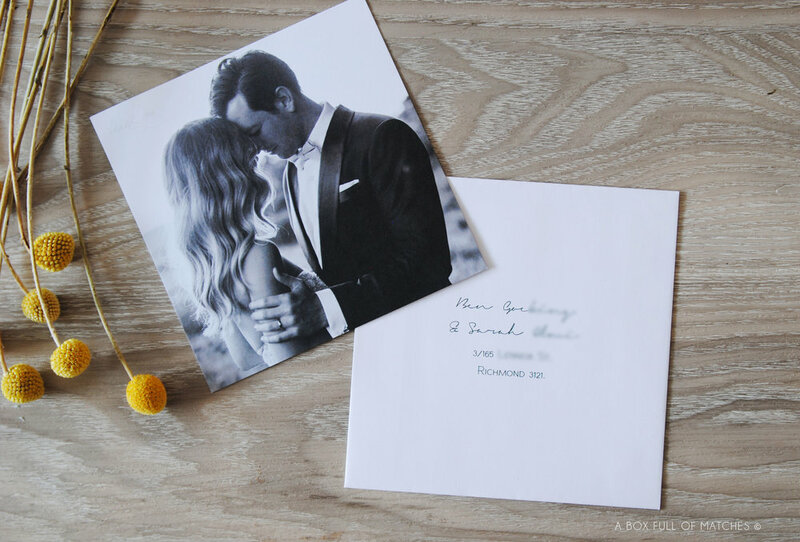 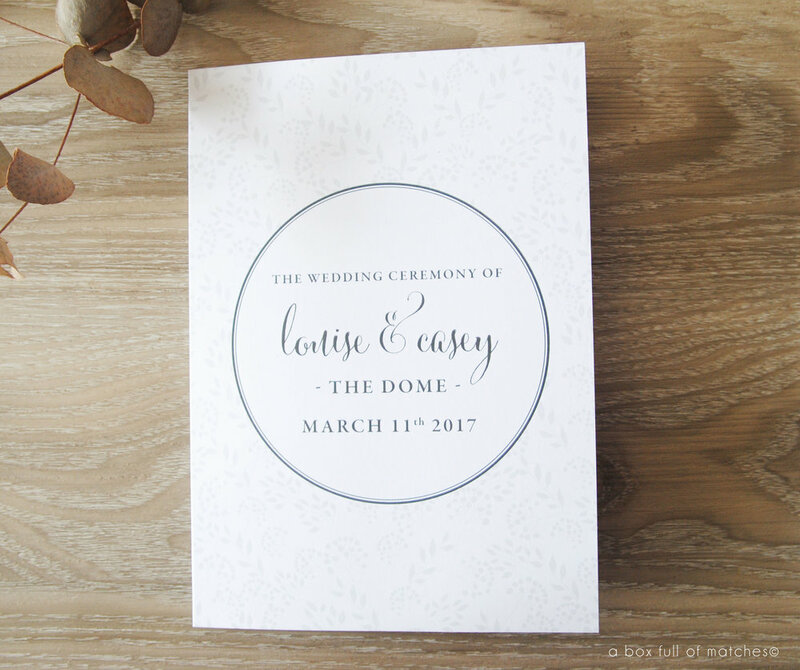 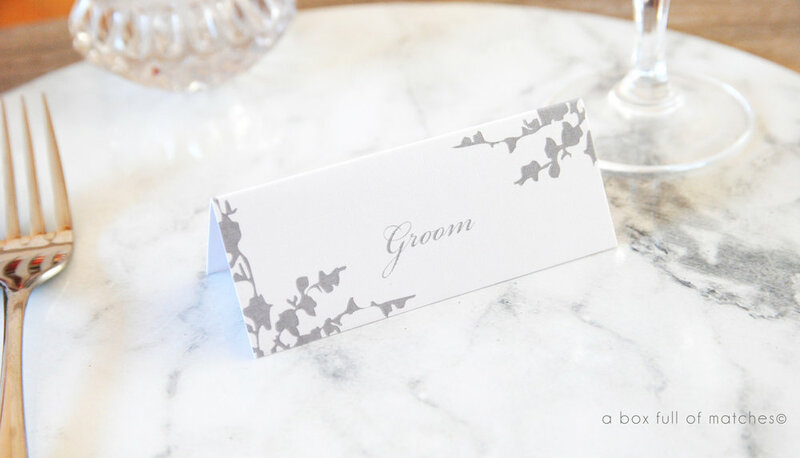 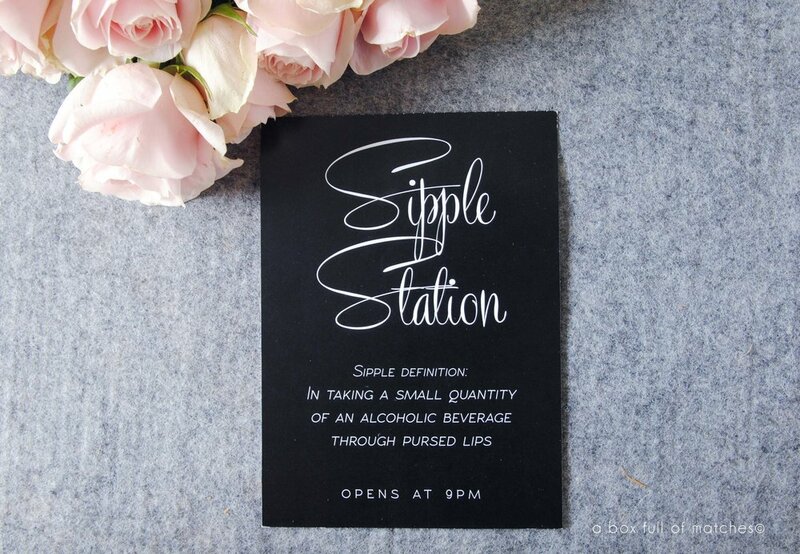 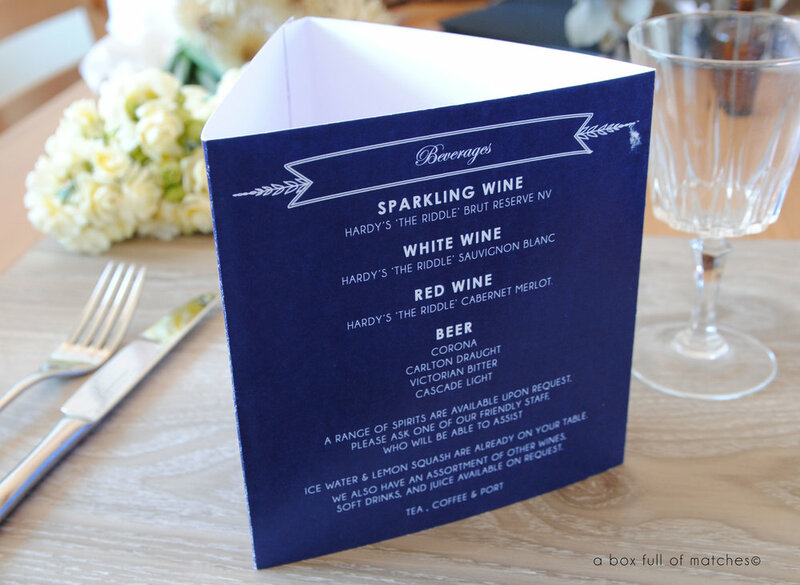 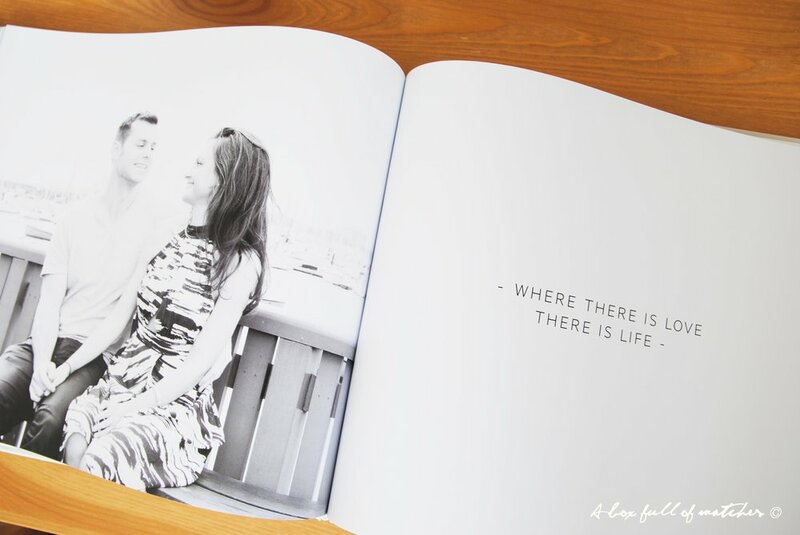 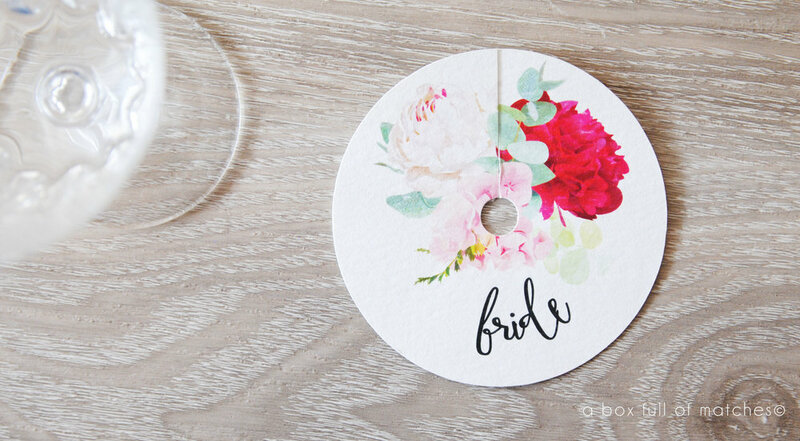 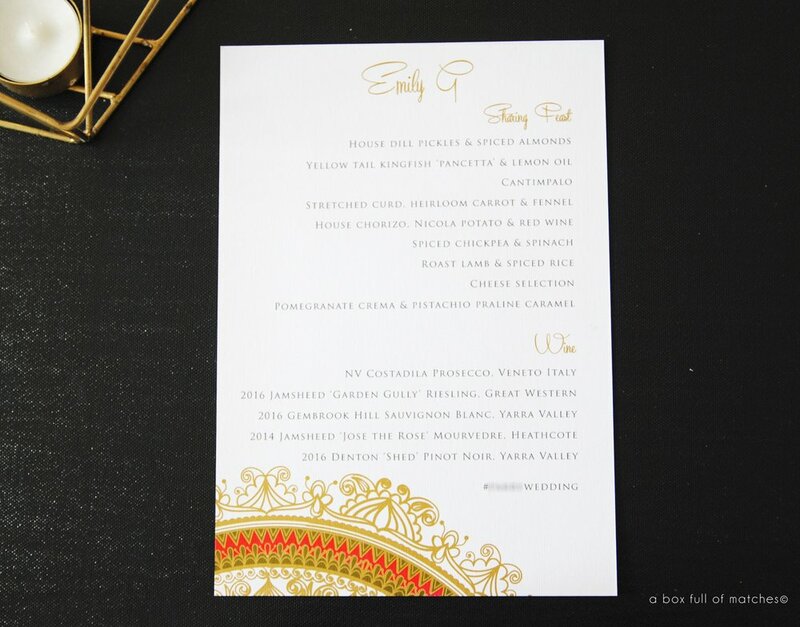 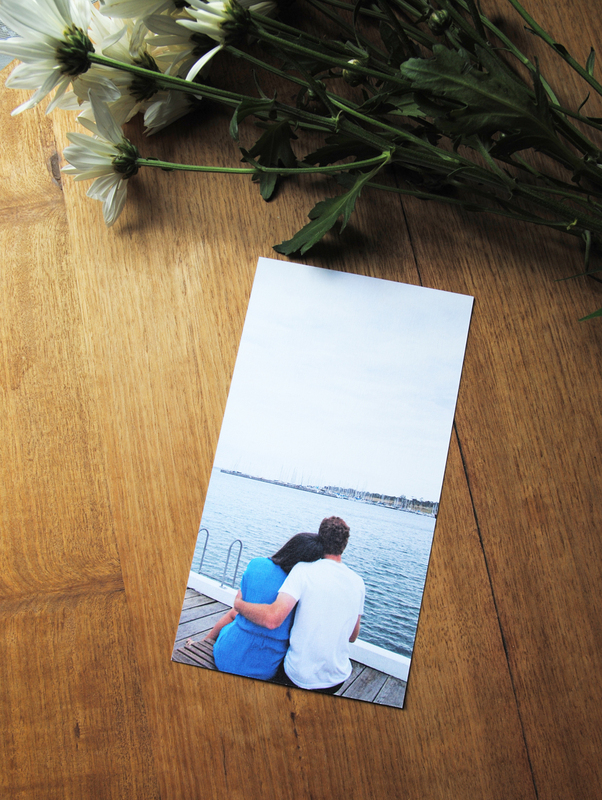 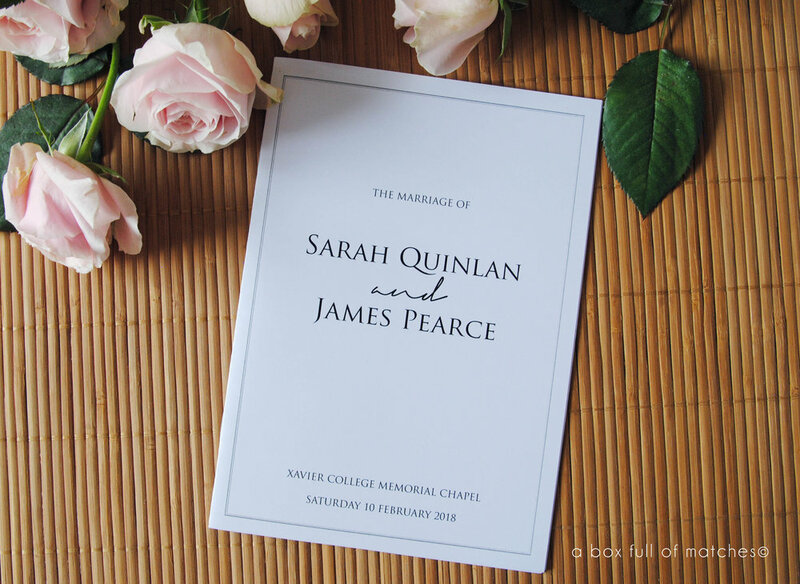 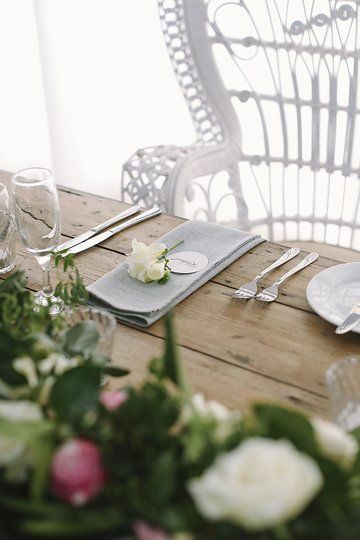 You can choose to run a theme through your wedding day by having your stationery designed based on your Invitations. 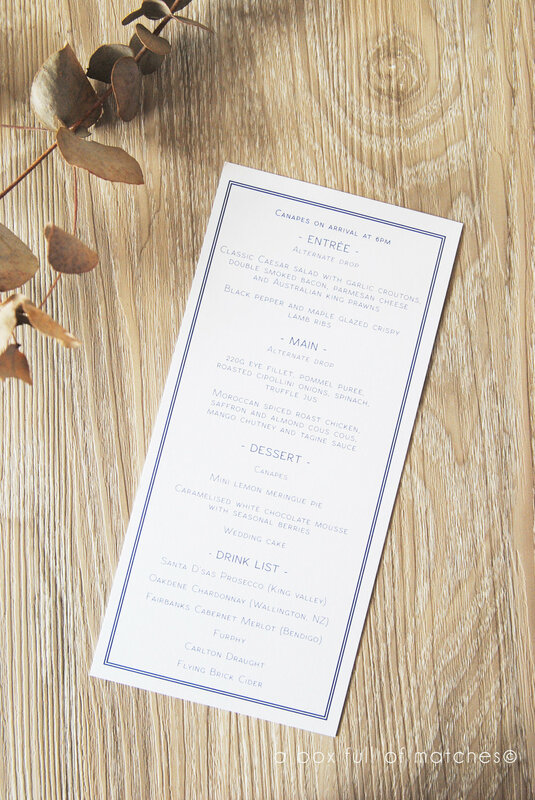 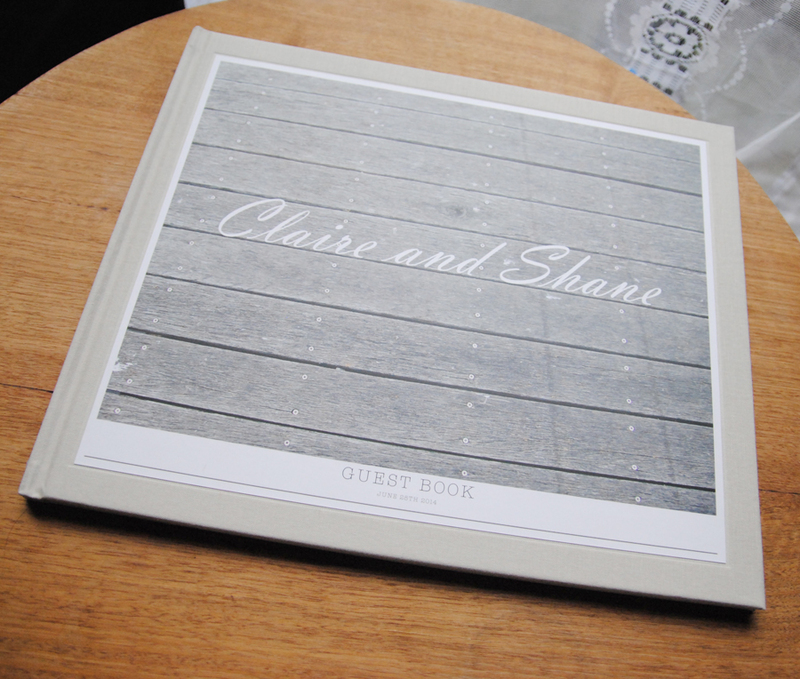 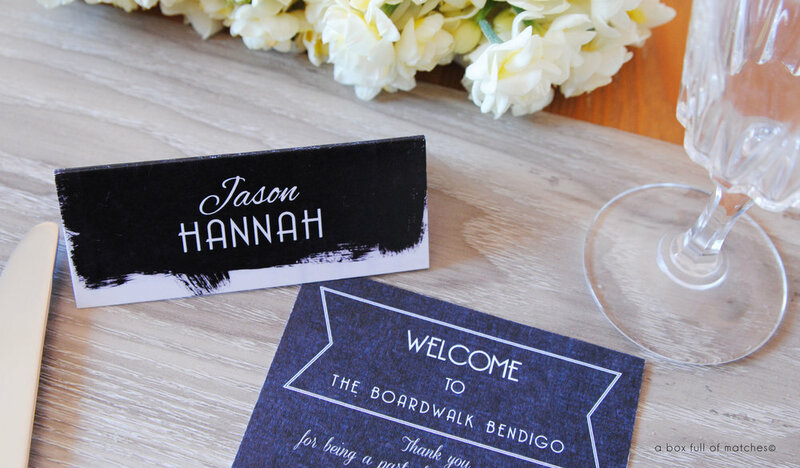 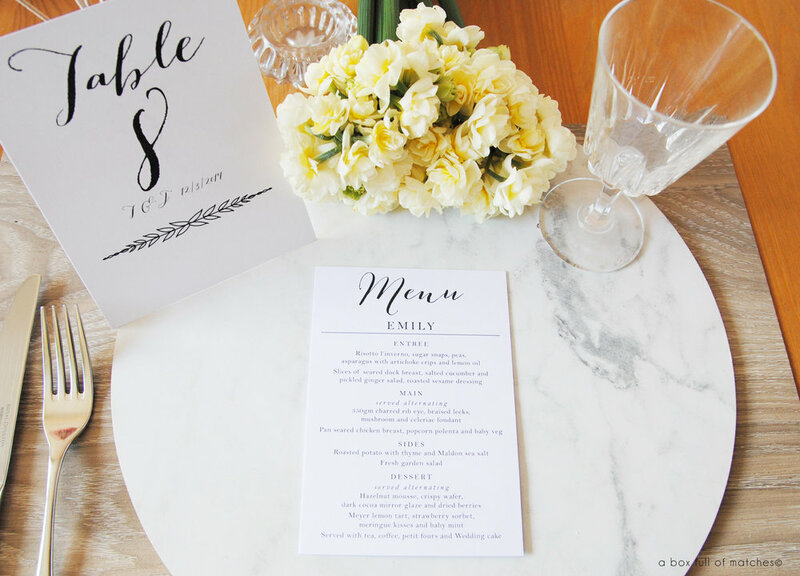 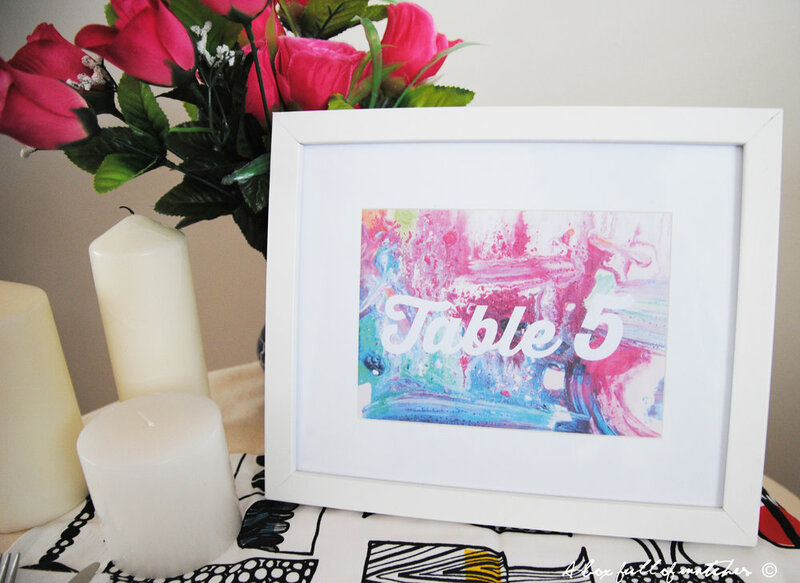 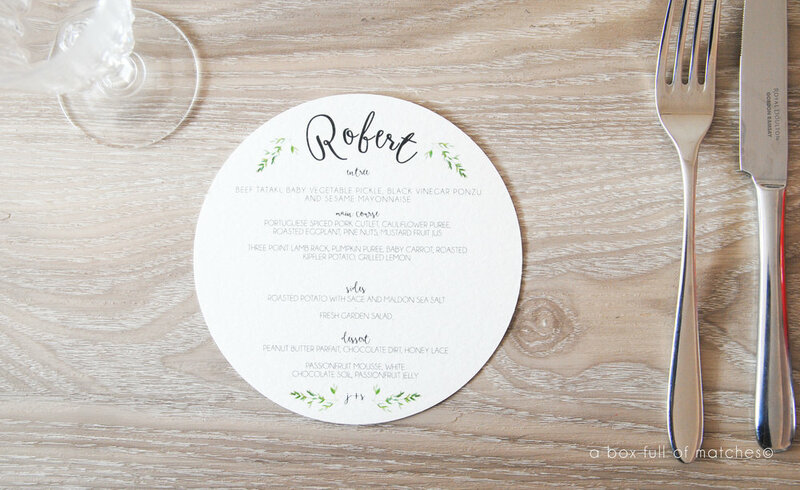 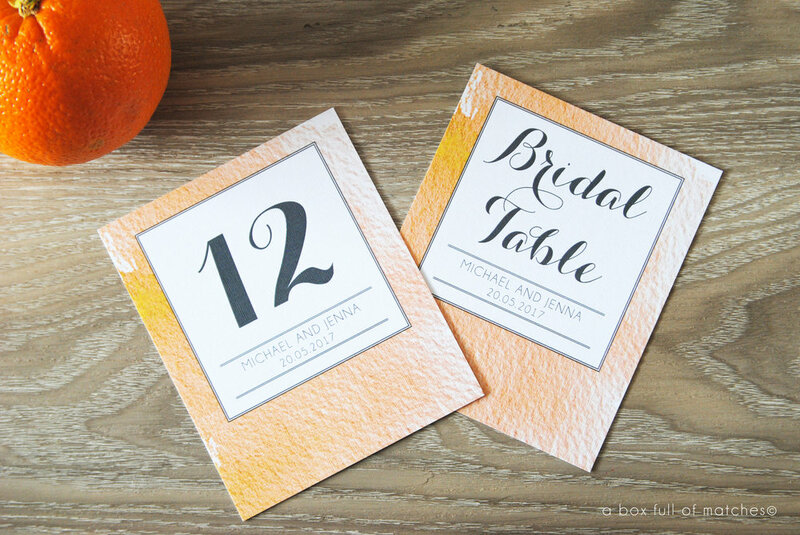 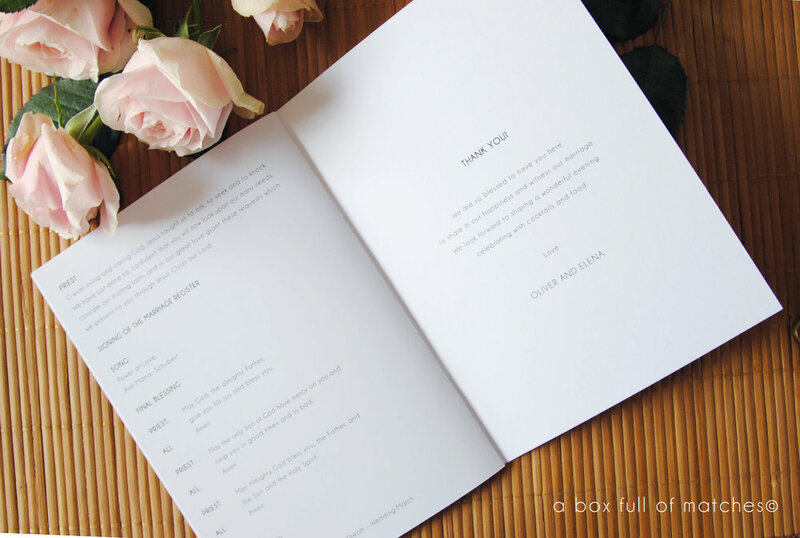 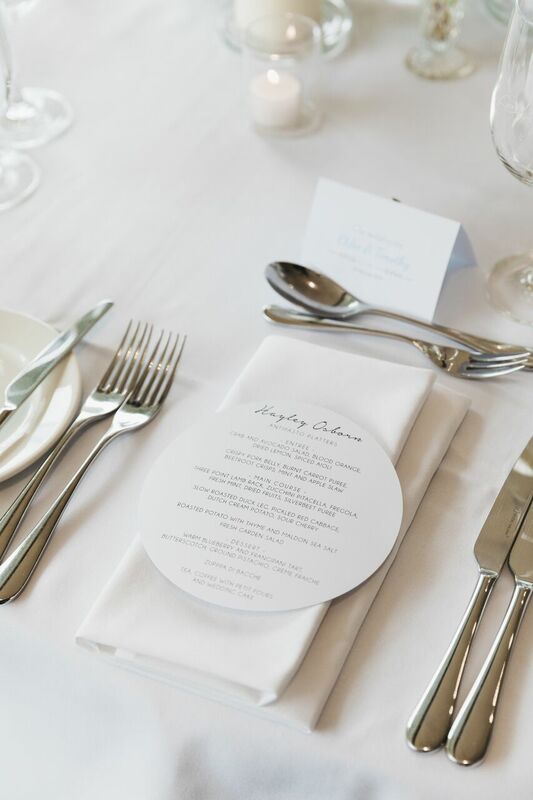 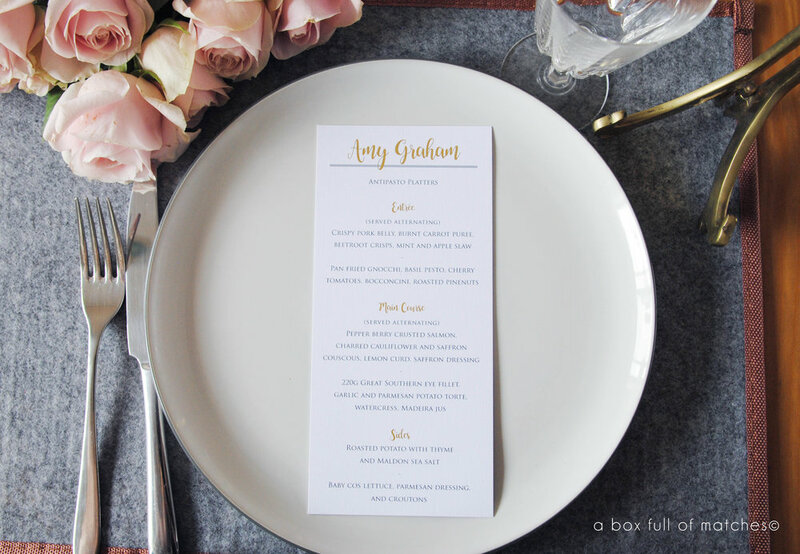 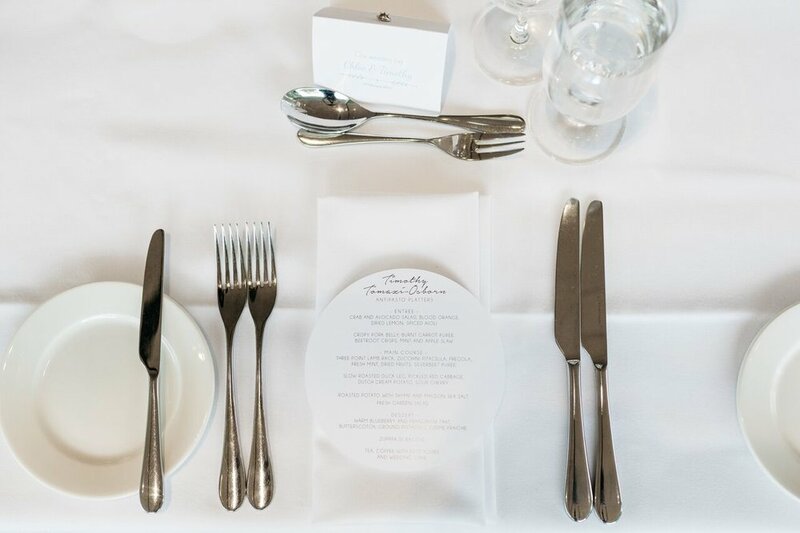 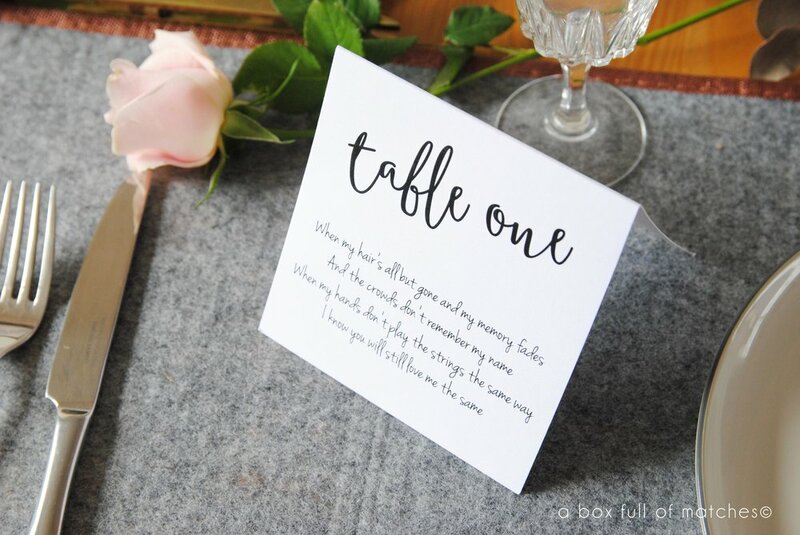 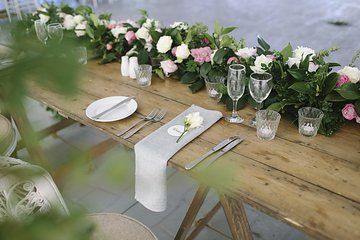 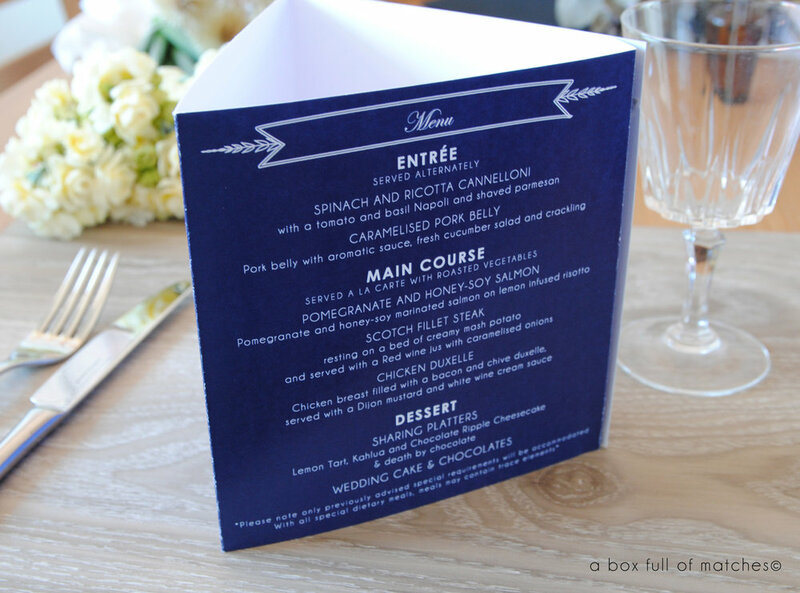 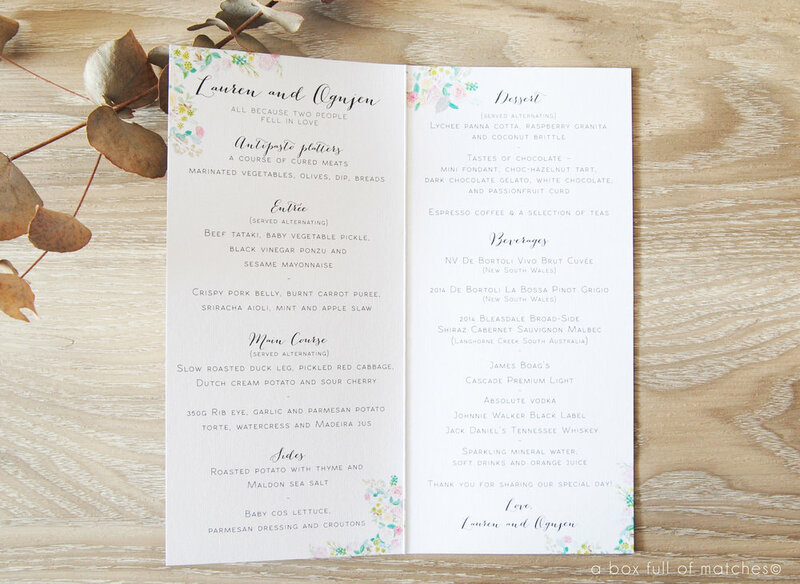 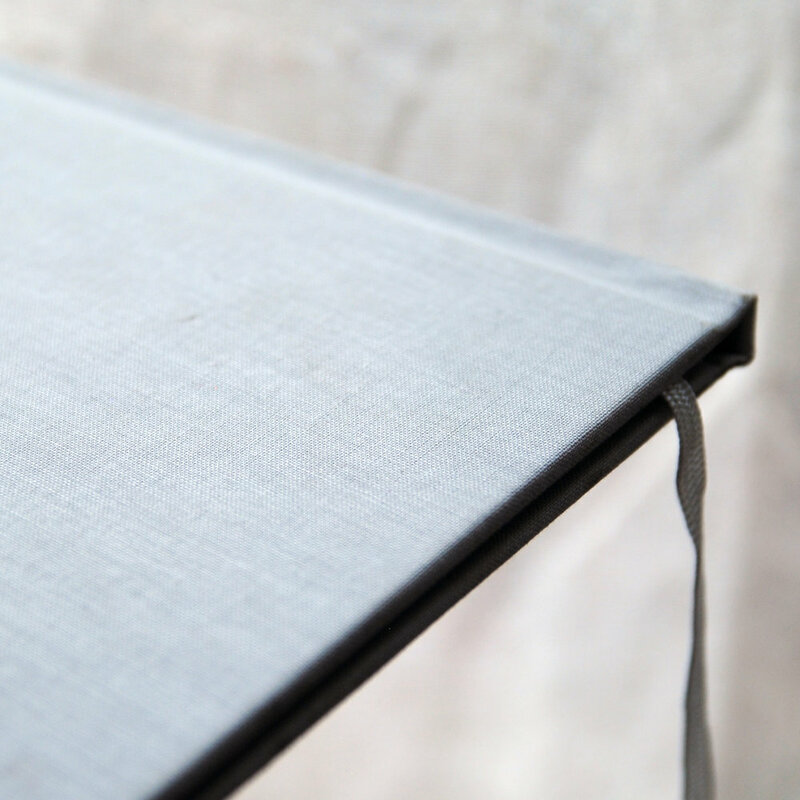 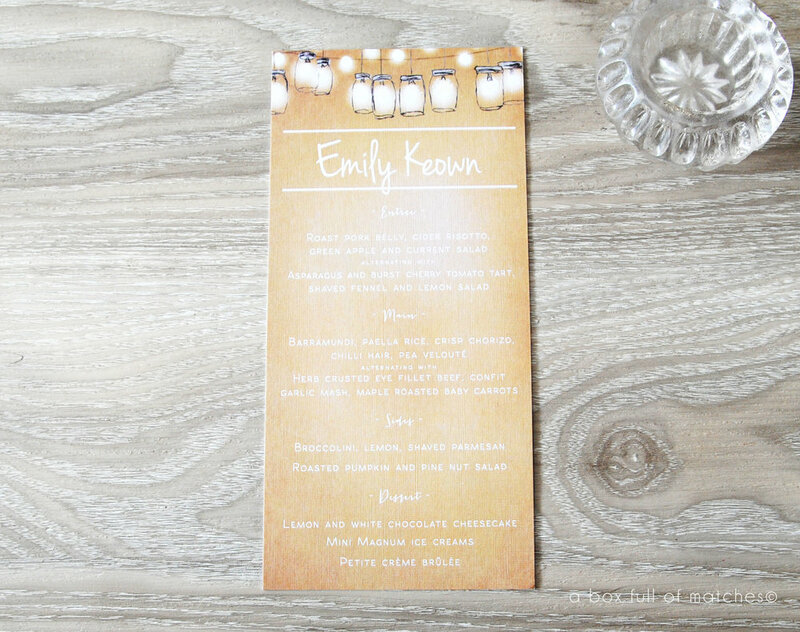 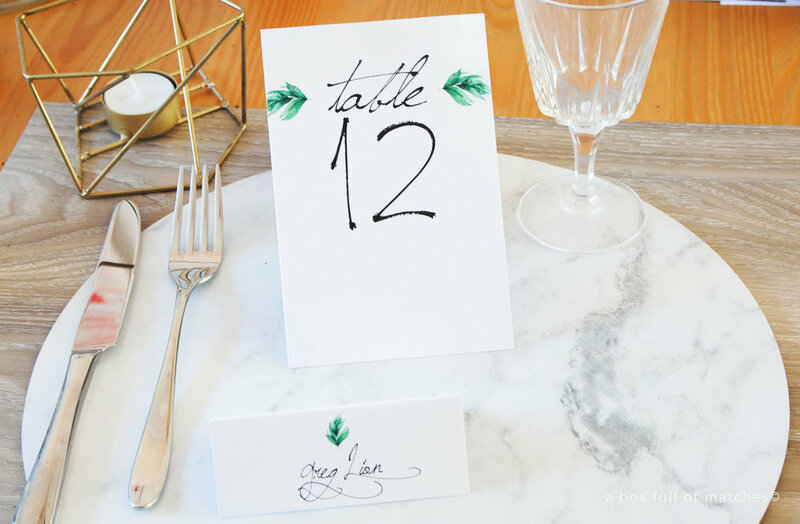 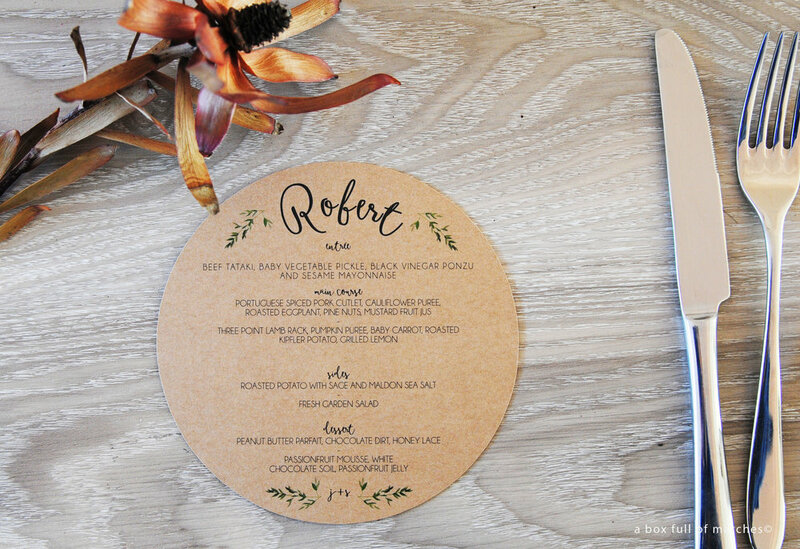 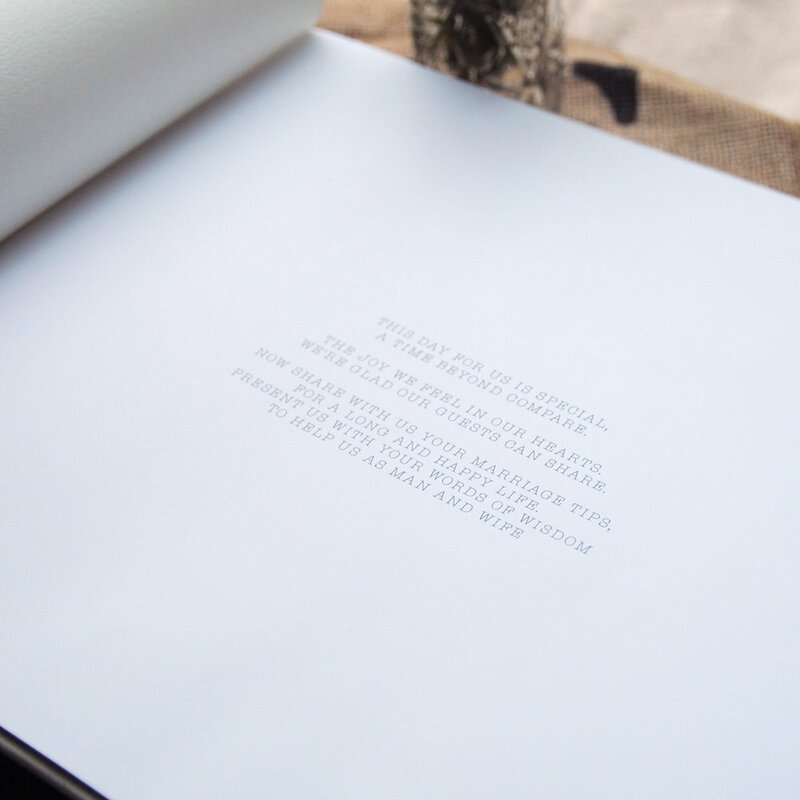 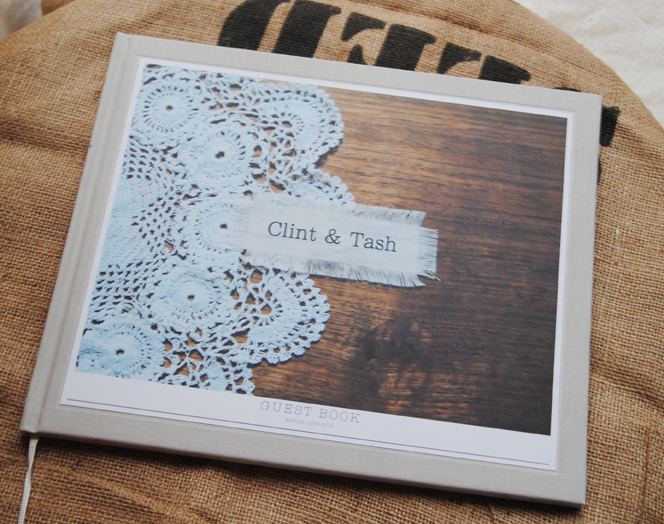 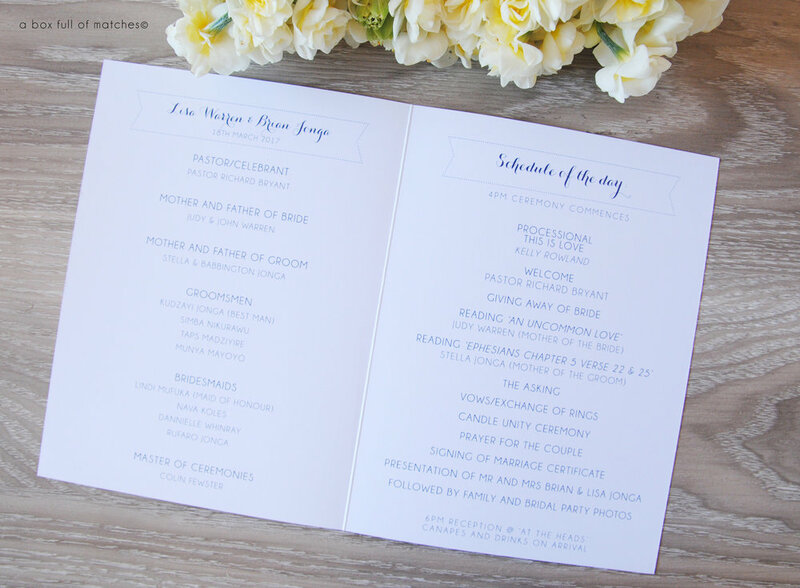 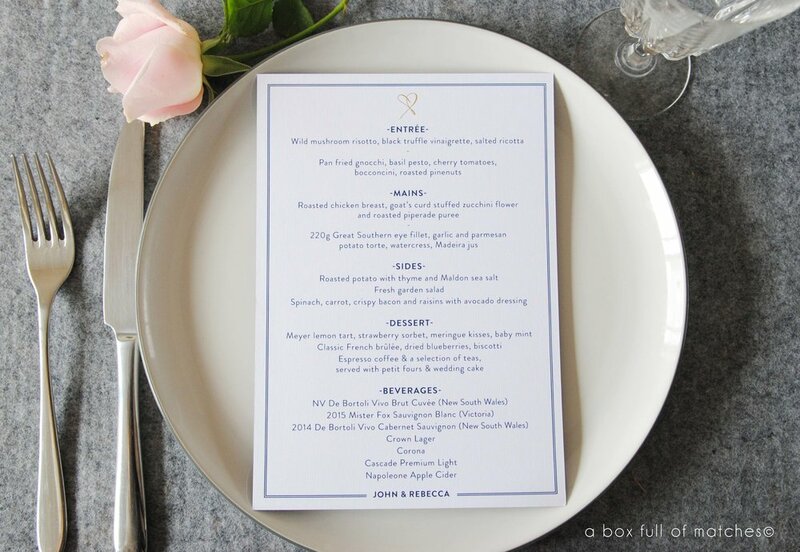 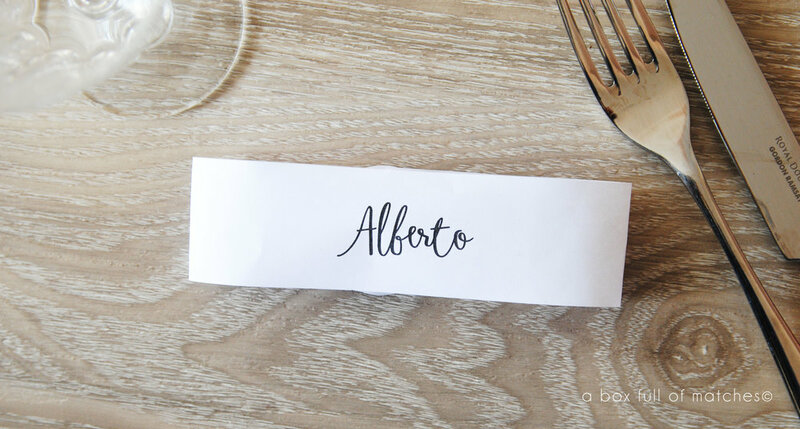 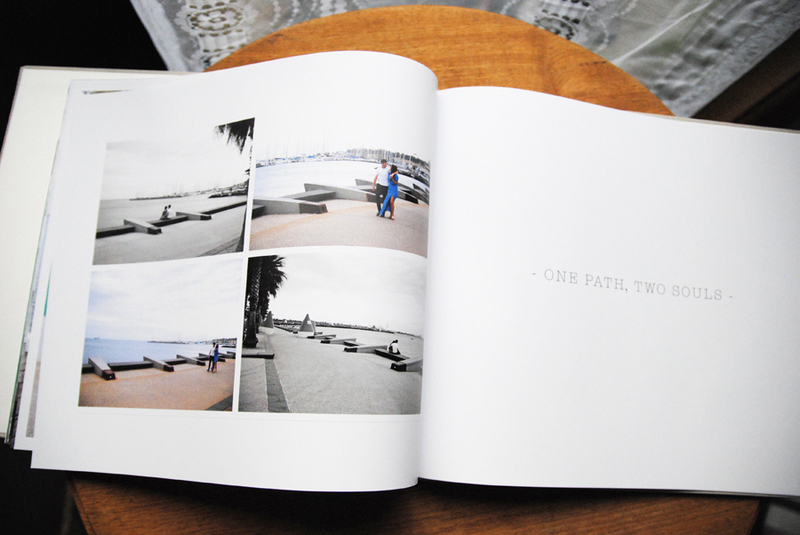 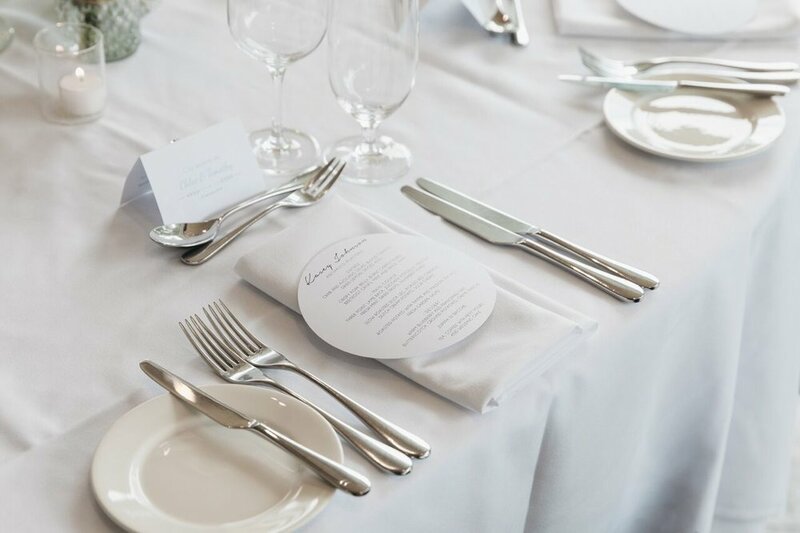 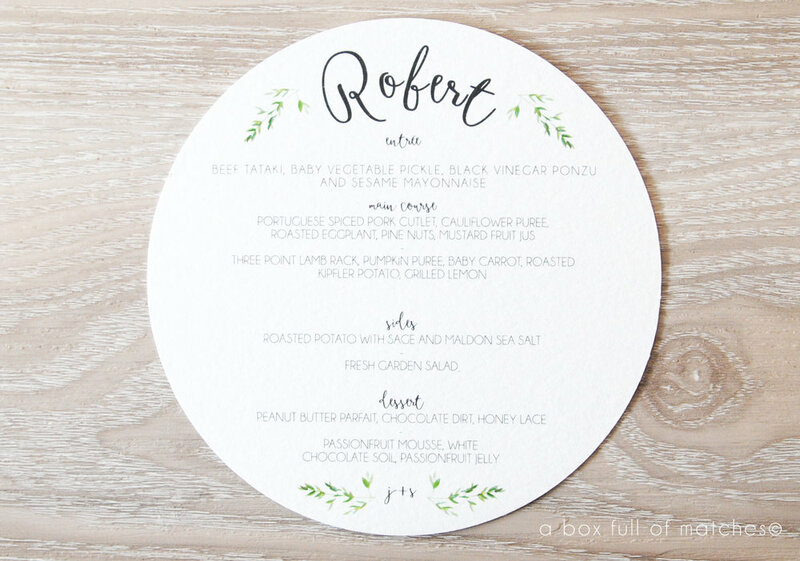 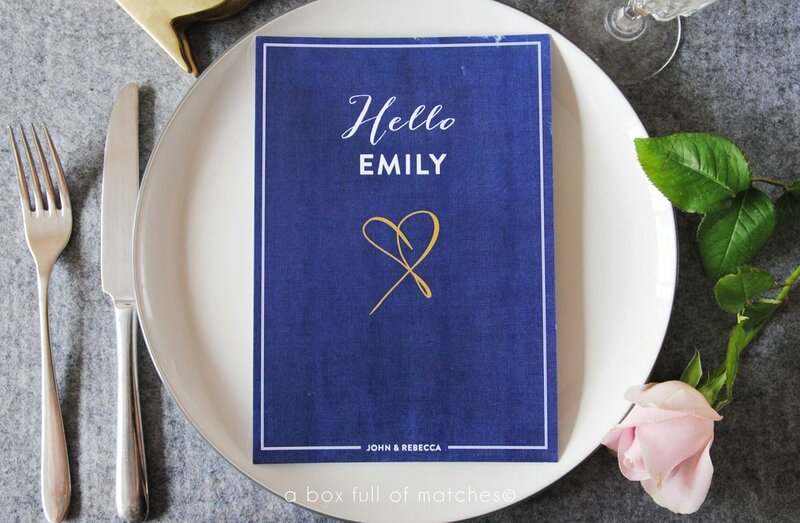 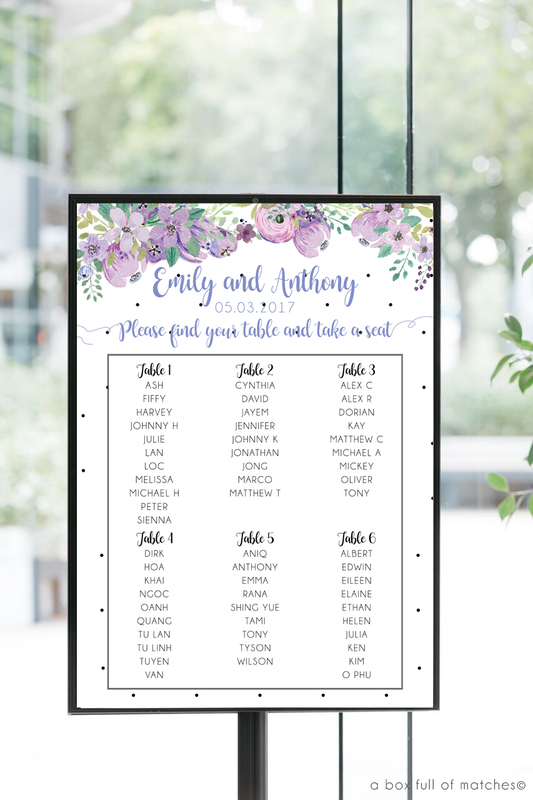 You can choose if you want to have a few items or have the whole package from the Order of Service Booklets to the Table Numbers. 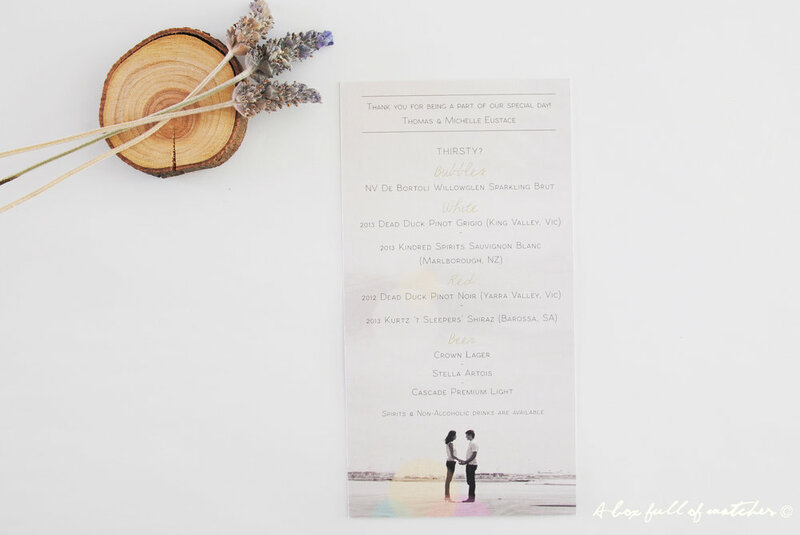 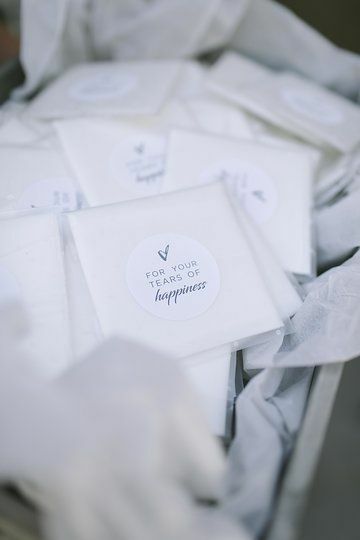 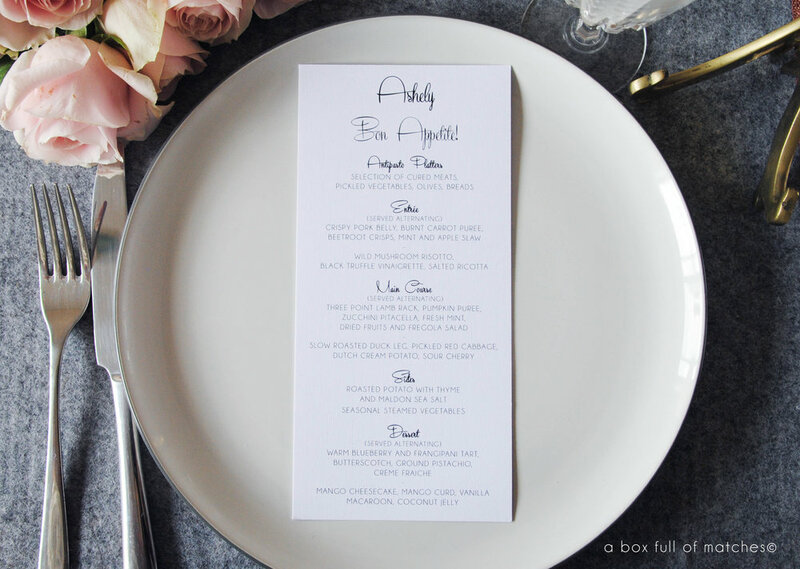 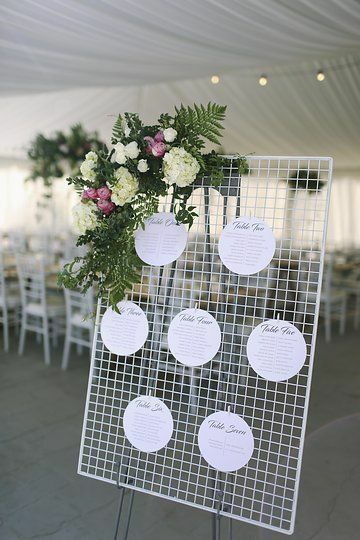 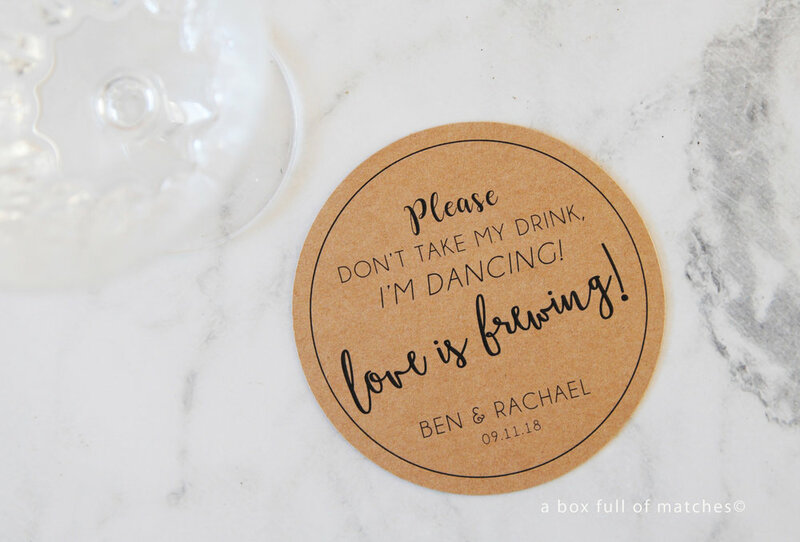 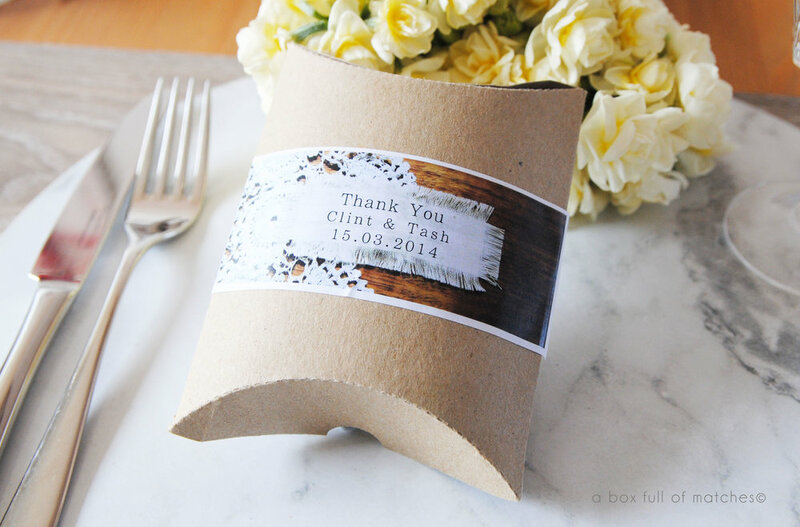 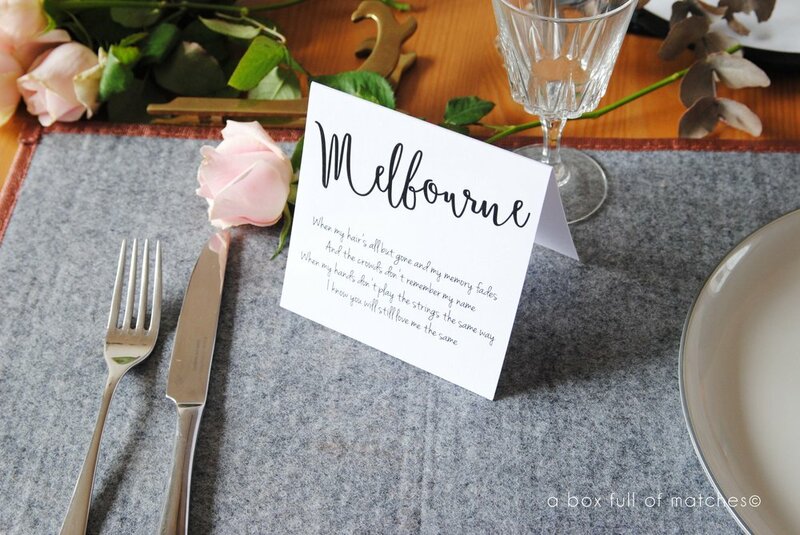 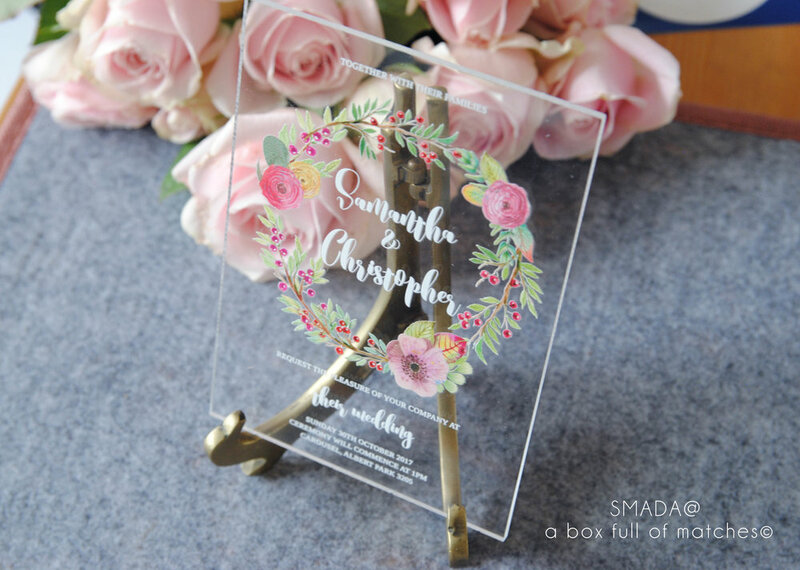 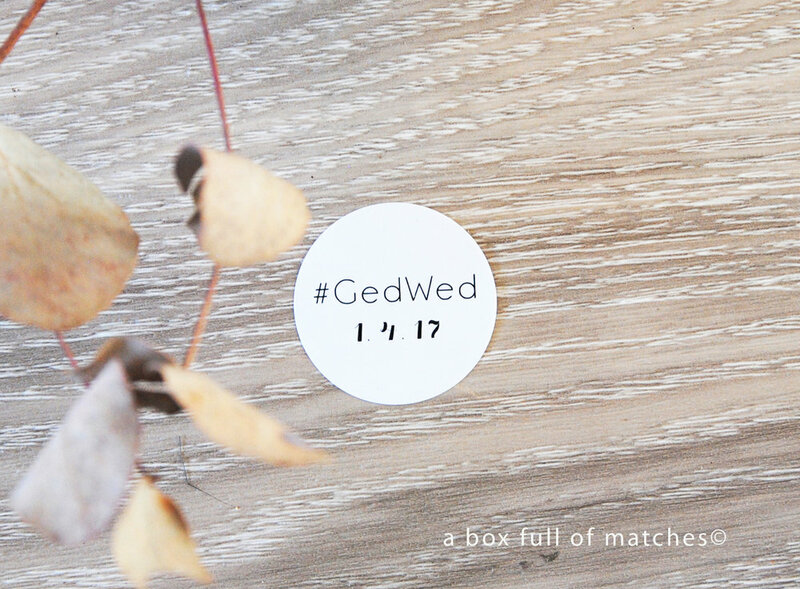 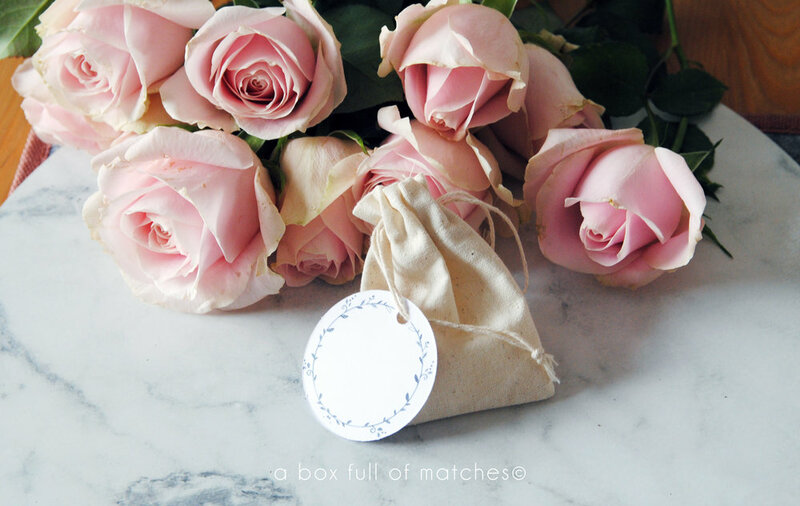 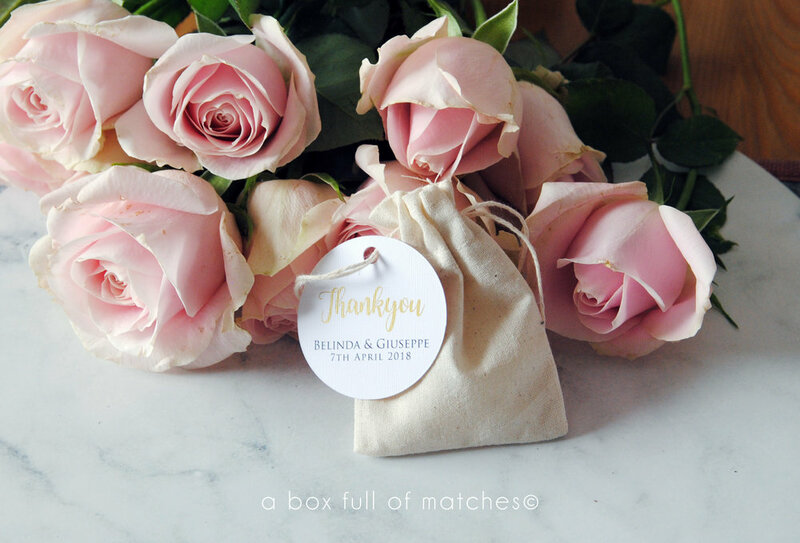 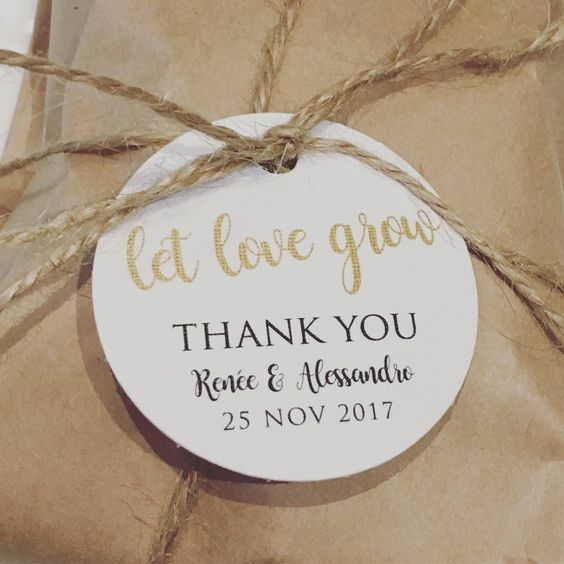 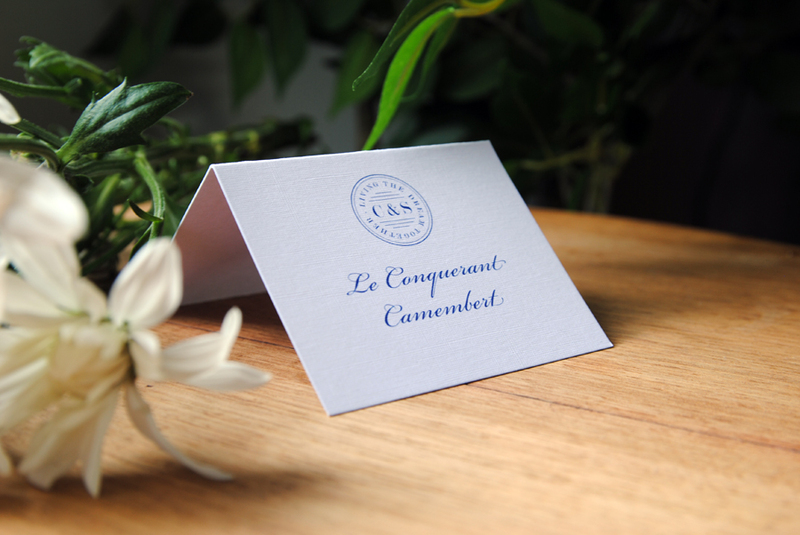 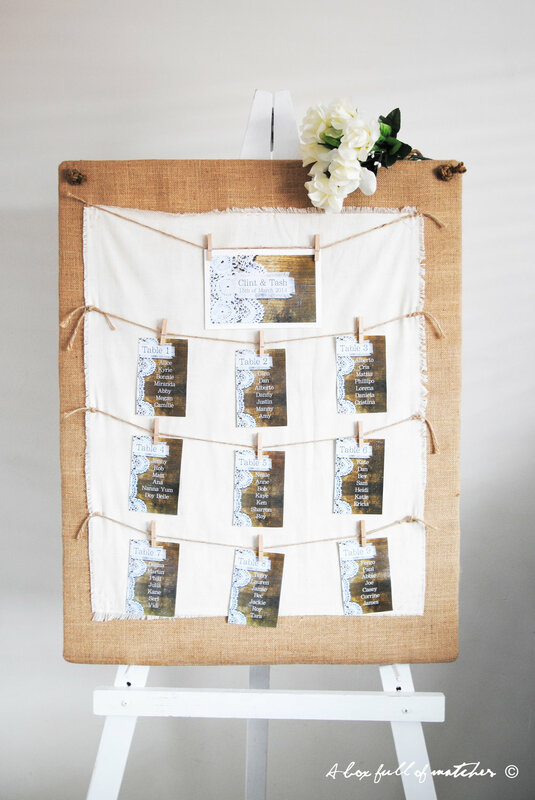 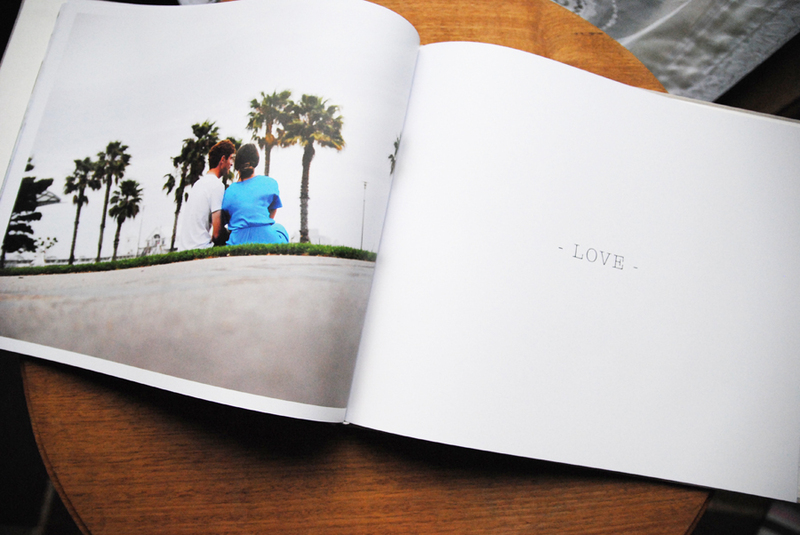 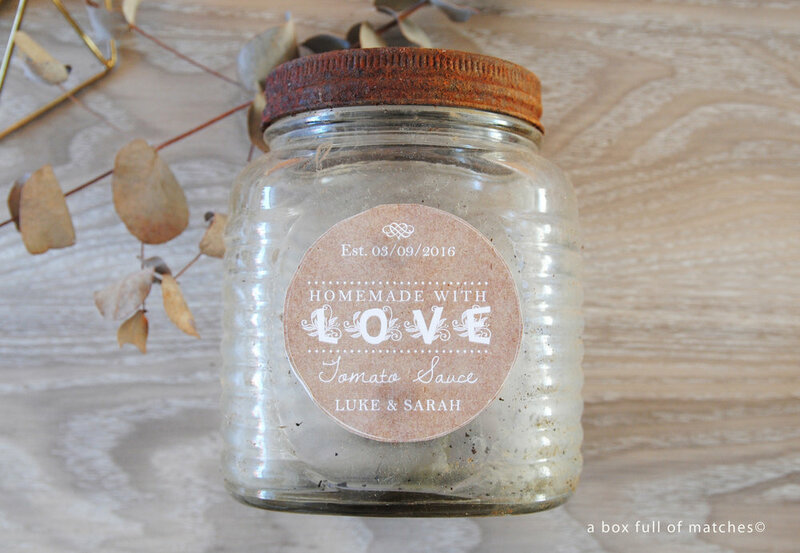 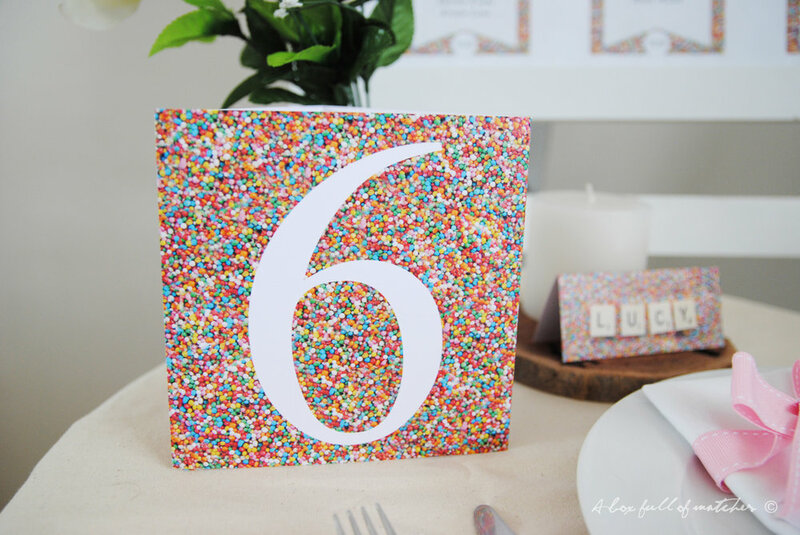 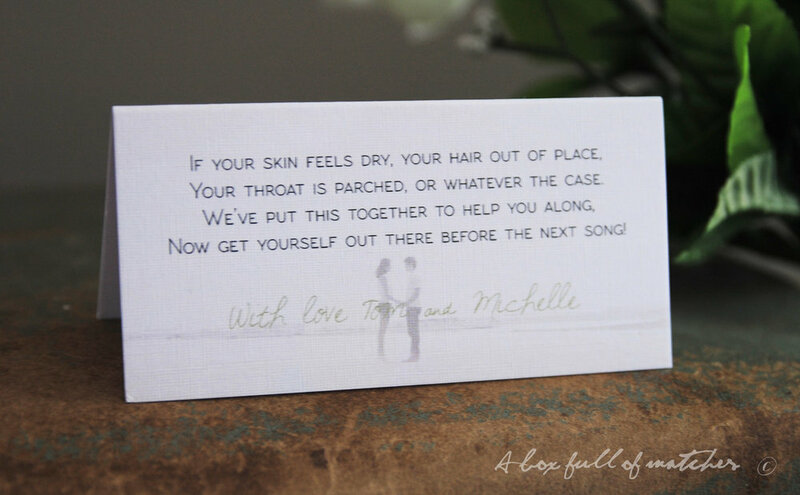 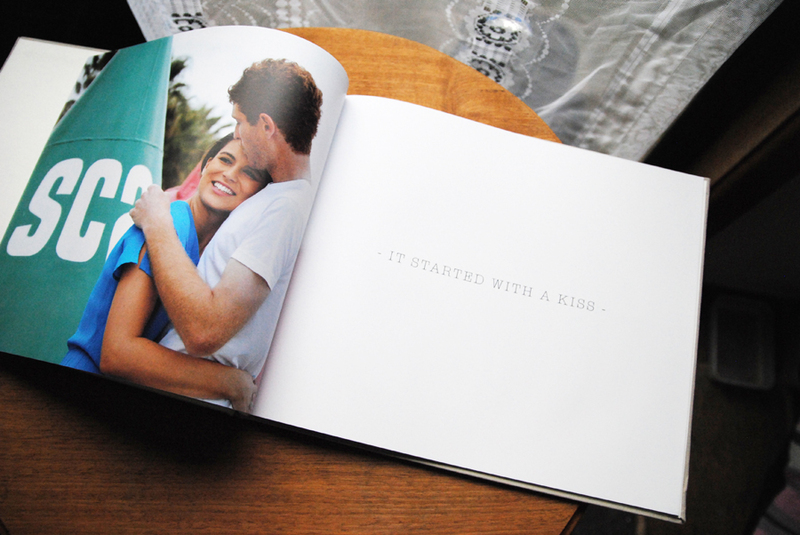 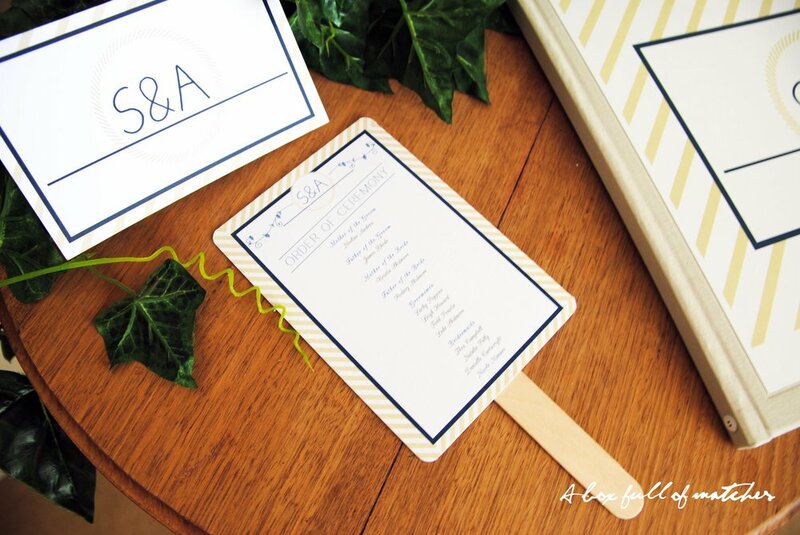 A great way to inform your guests about the BIG DAY and also making the process stress-free for you and your partner. 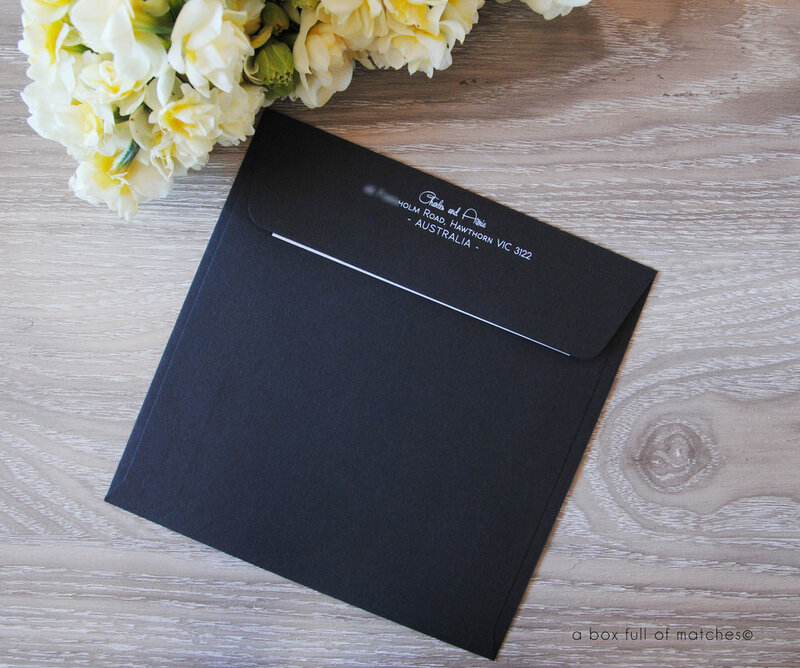 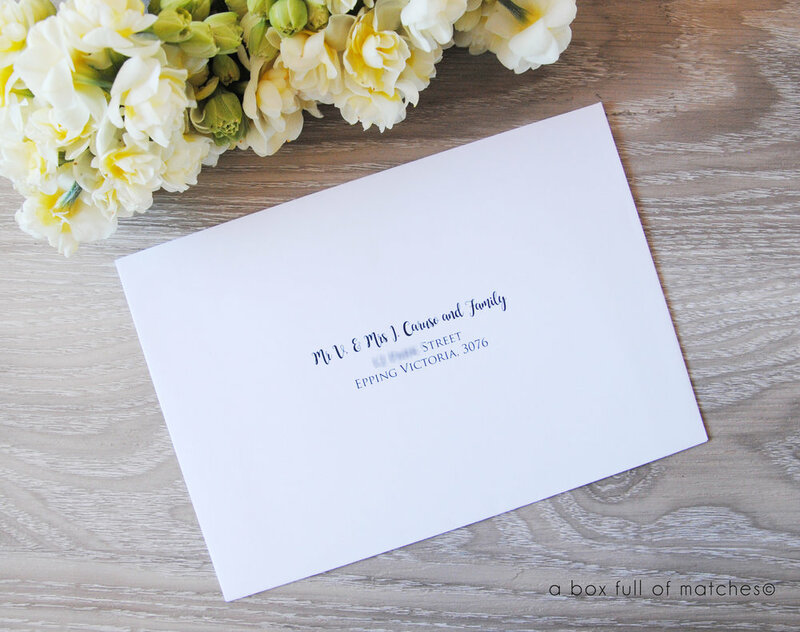 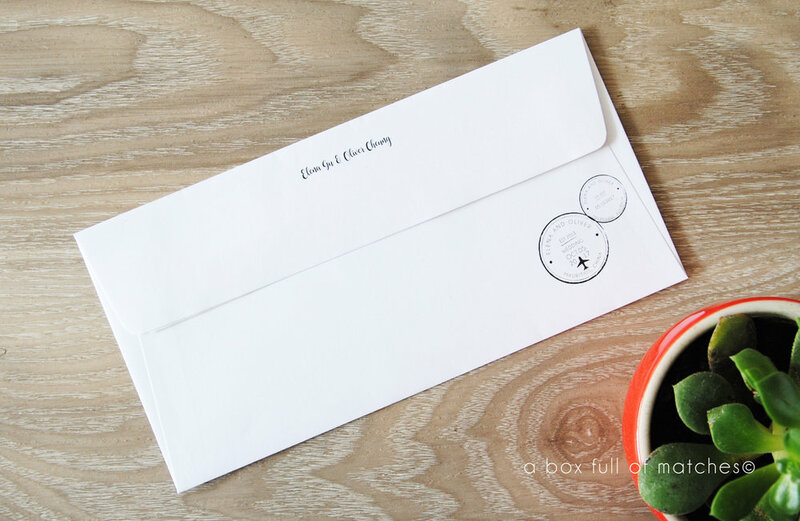 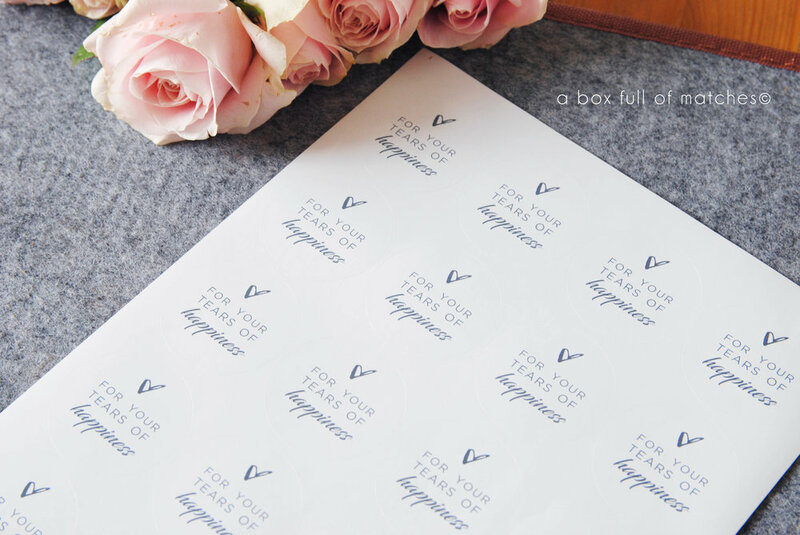 Put the Wow factor in the envelopes too! 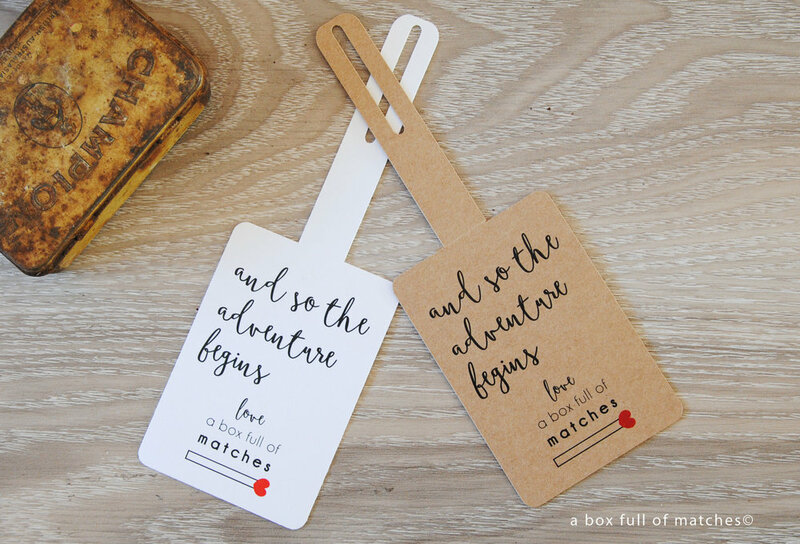 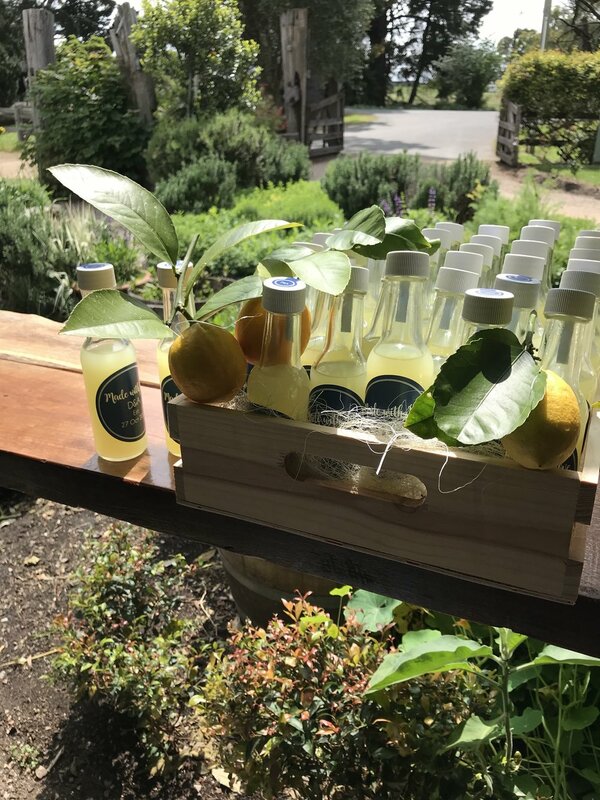 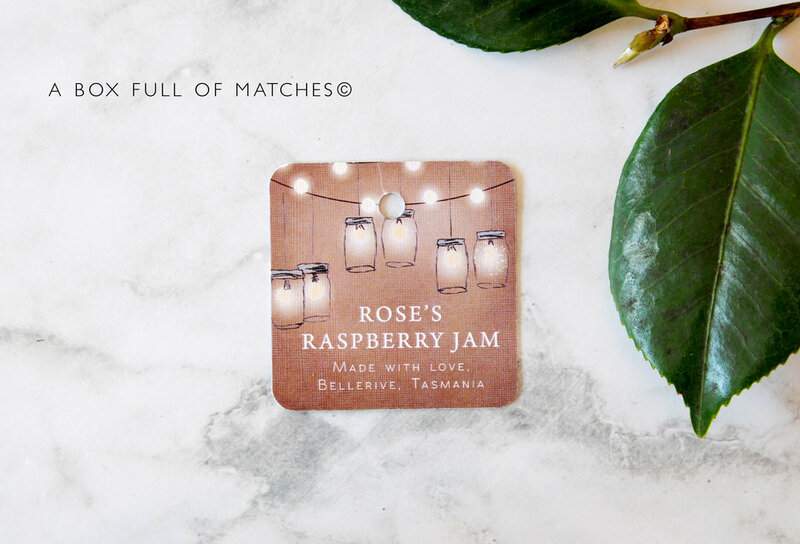 Label it, Tag it, Bundle it and Gift it! 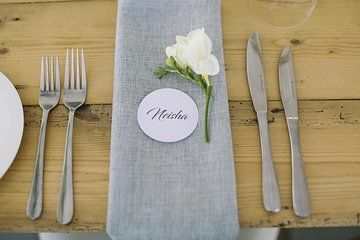 What table are you on?